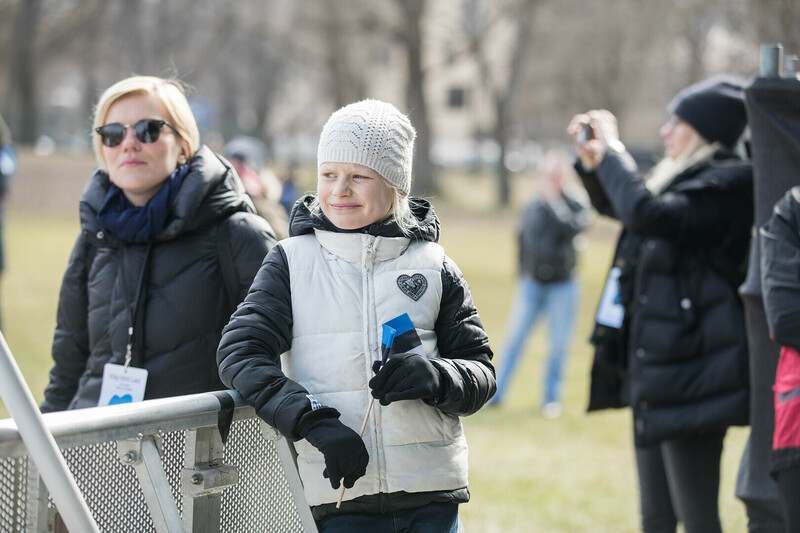 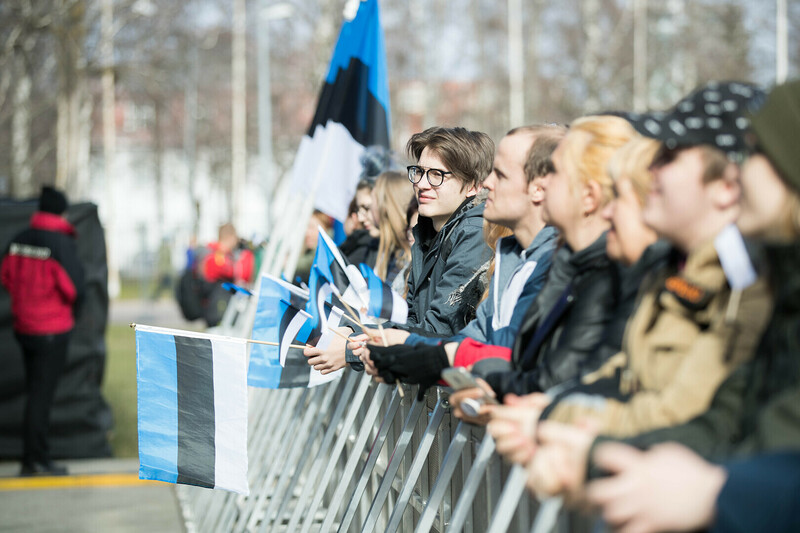 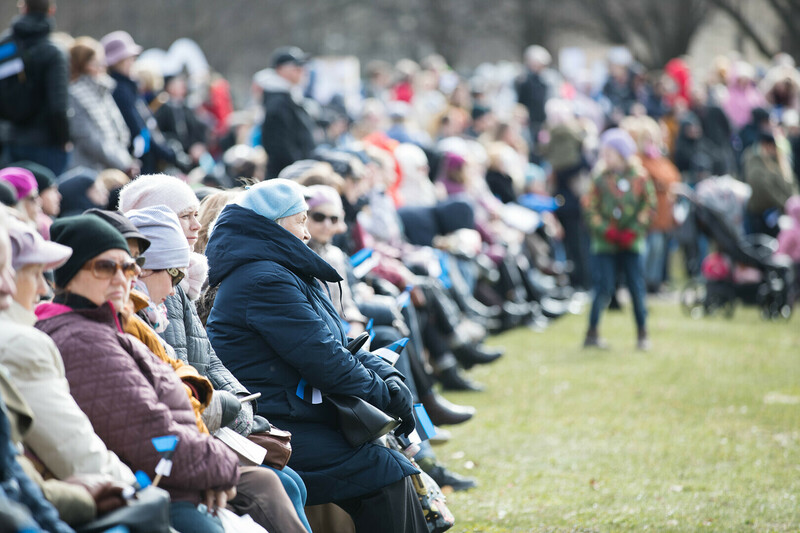 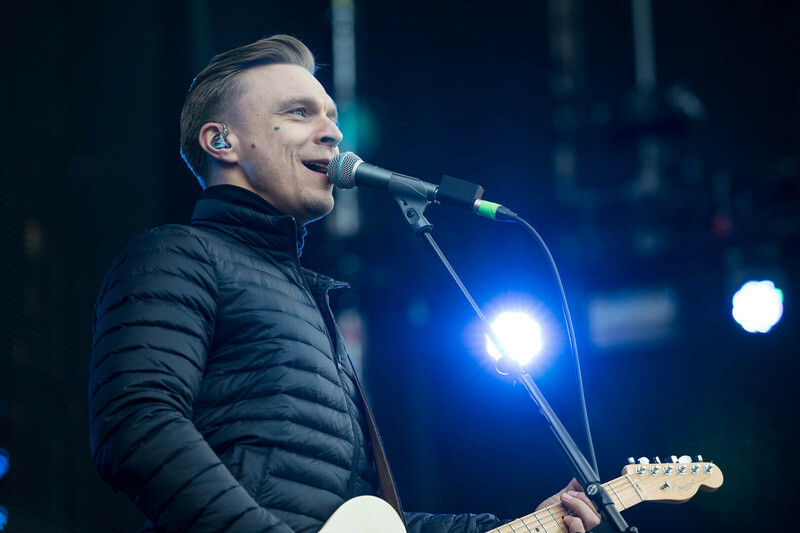 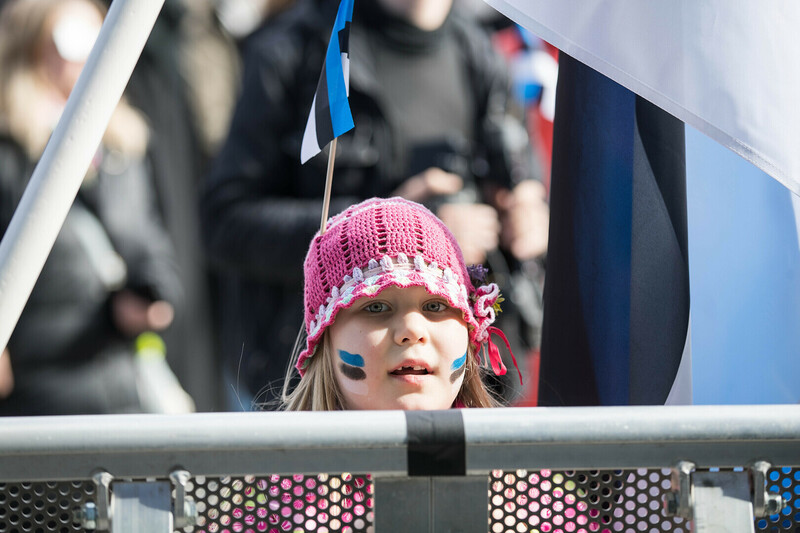 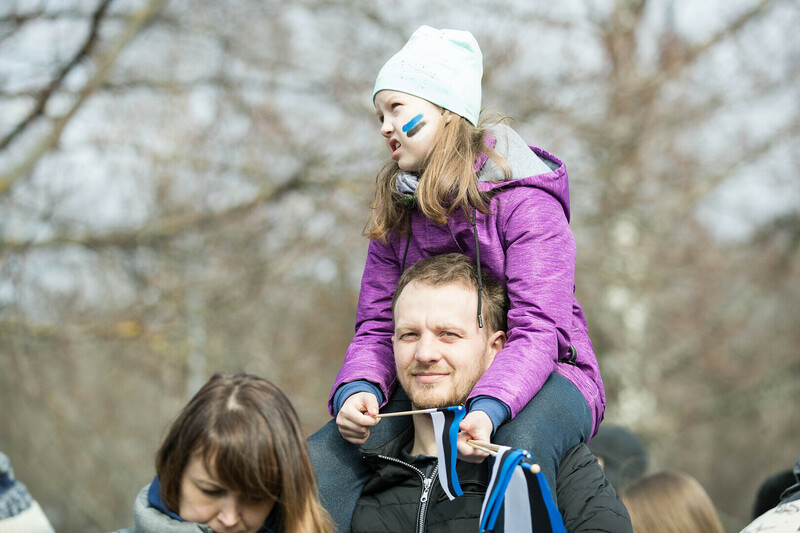 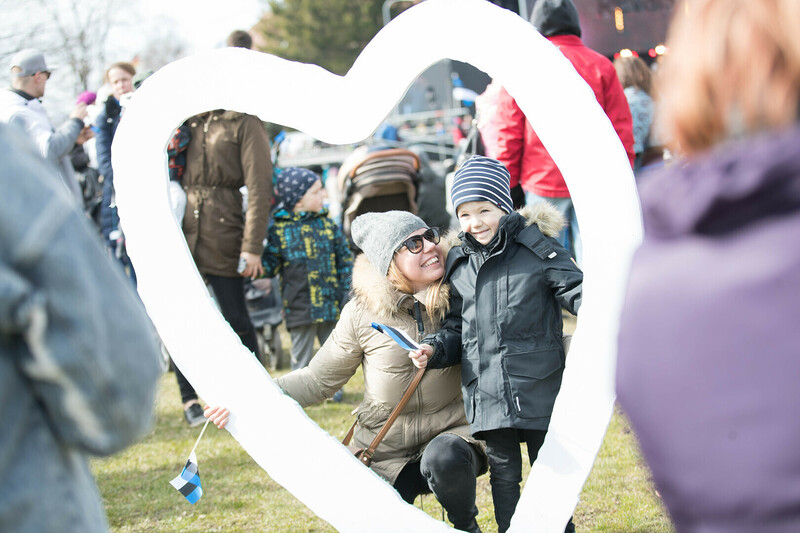 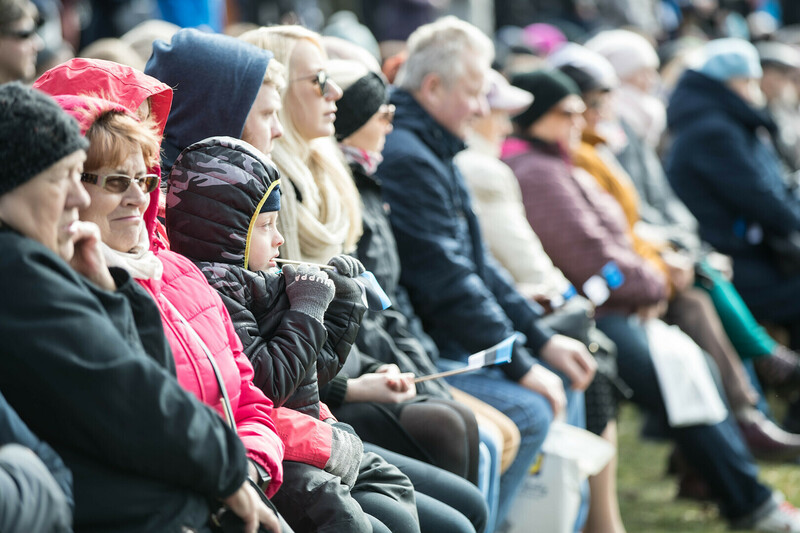 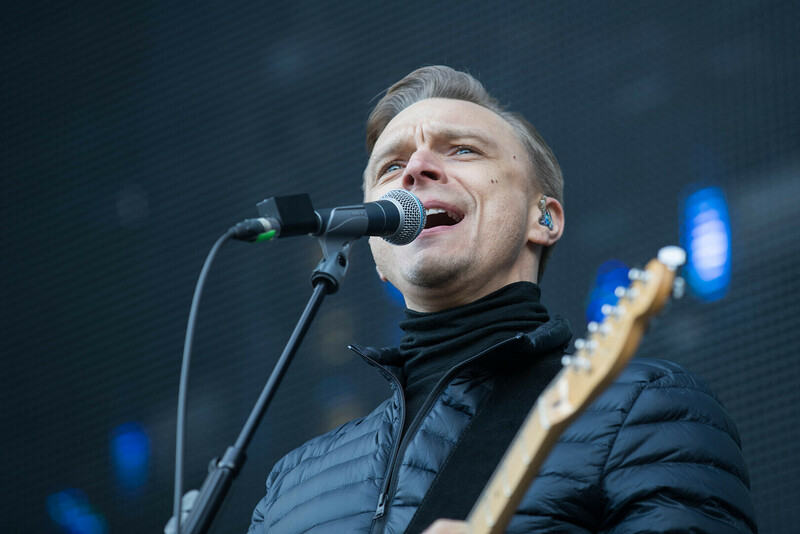 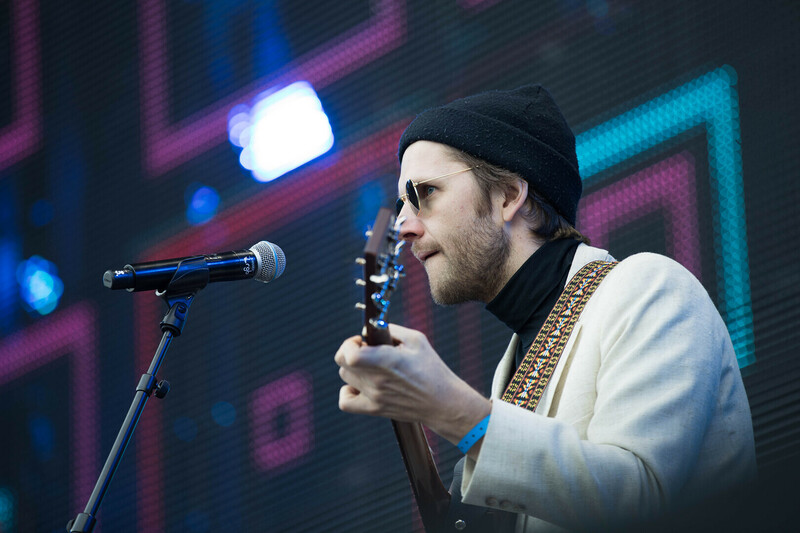 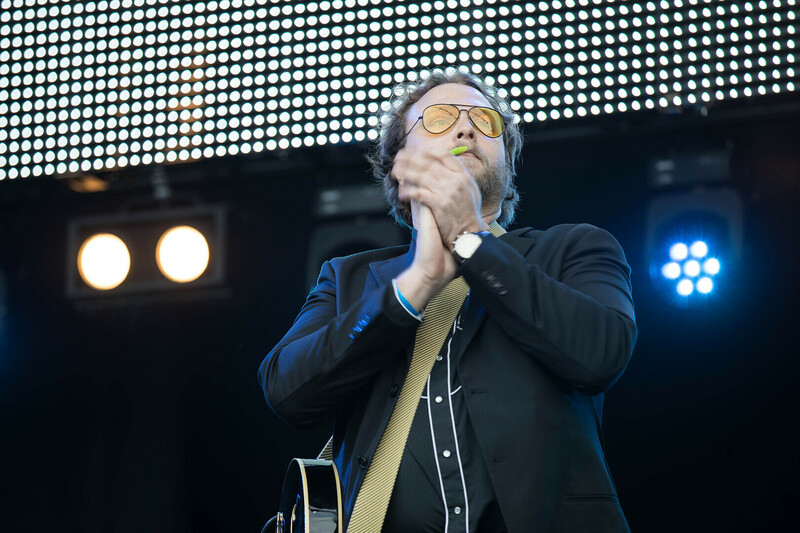 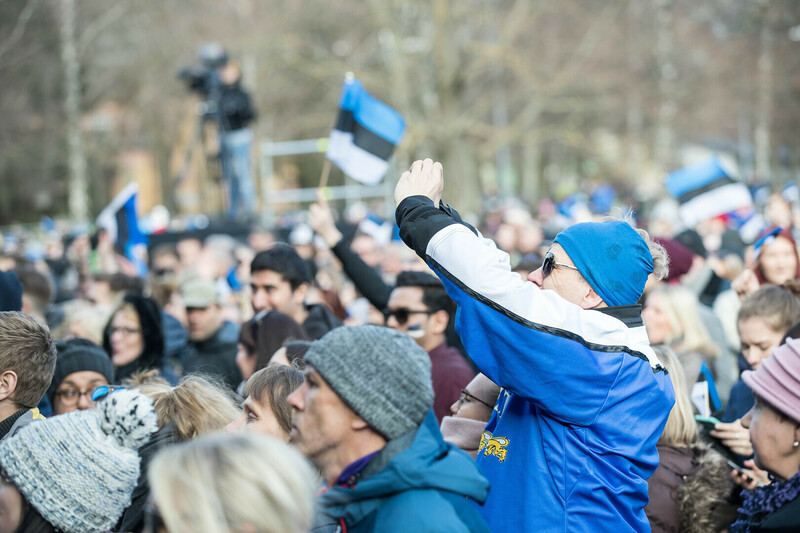 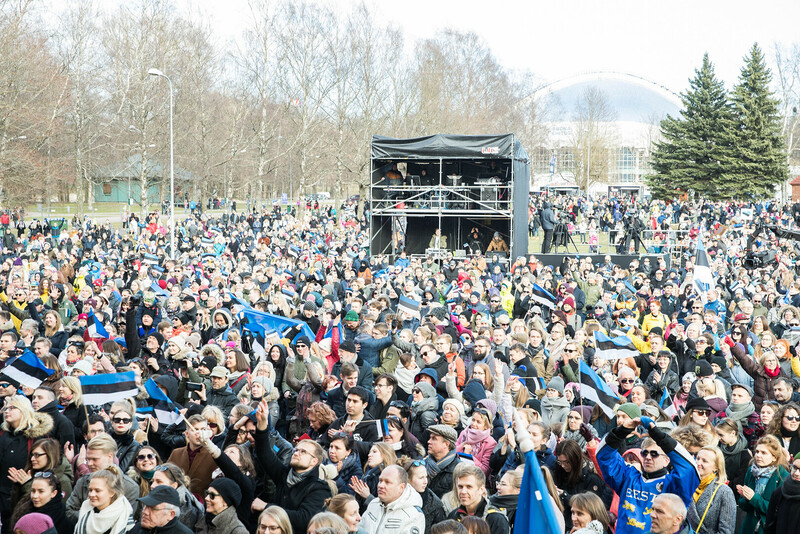 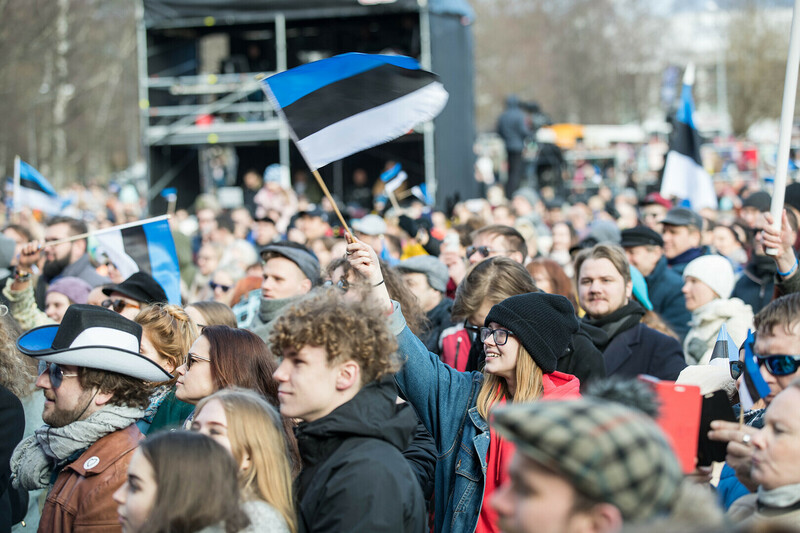 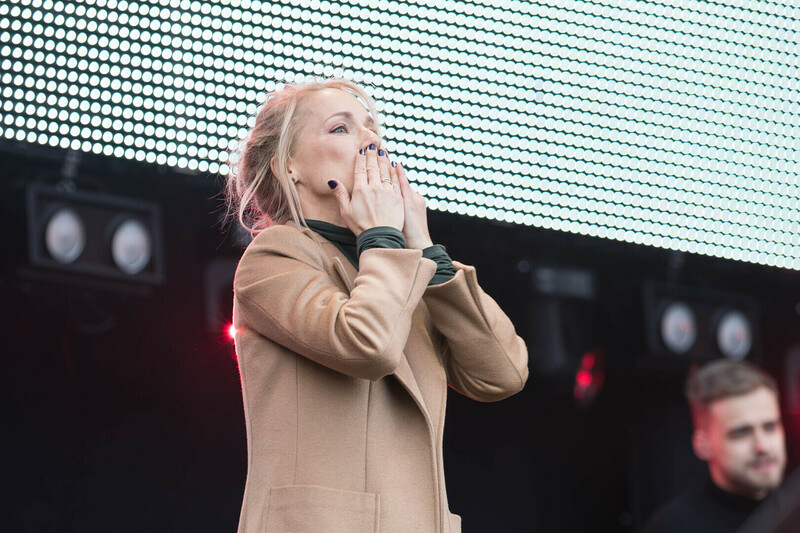 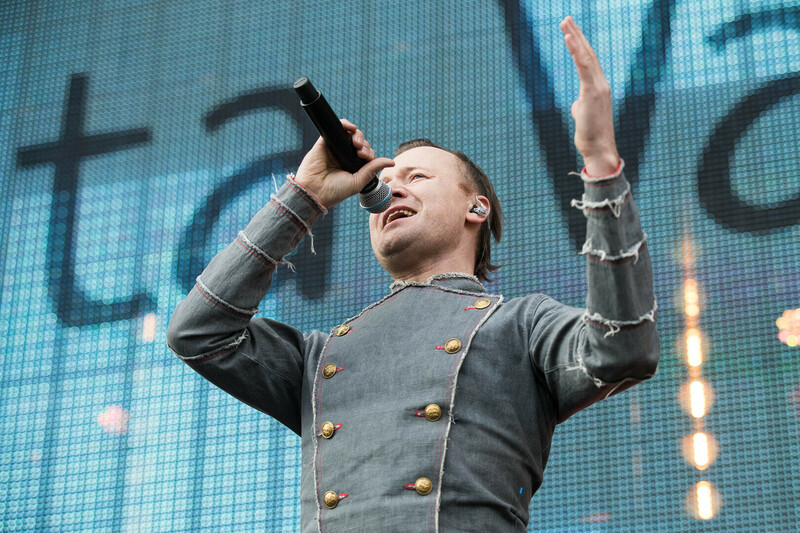 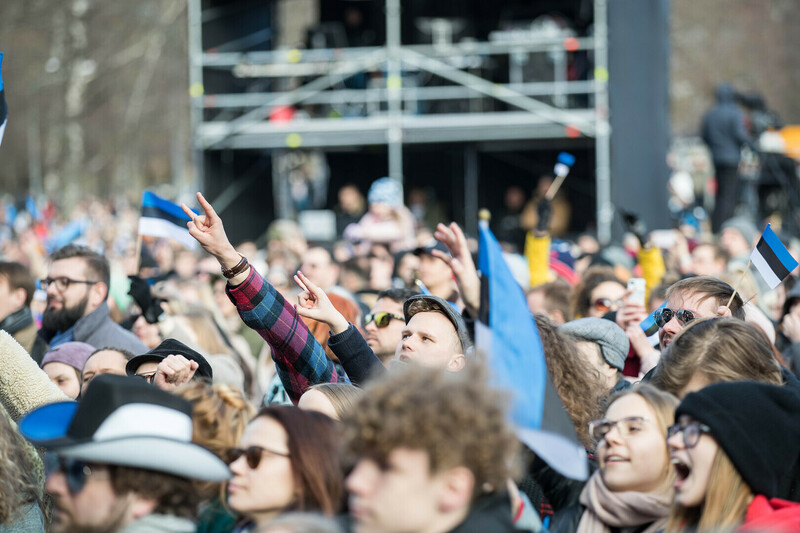 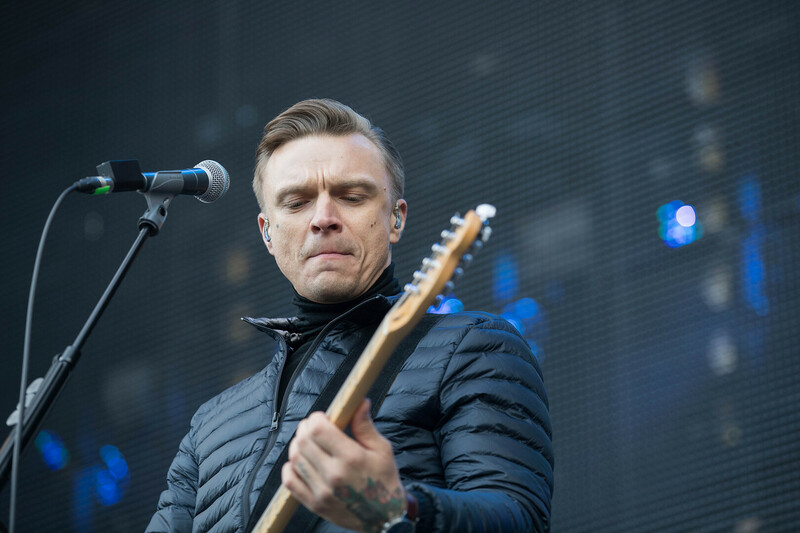 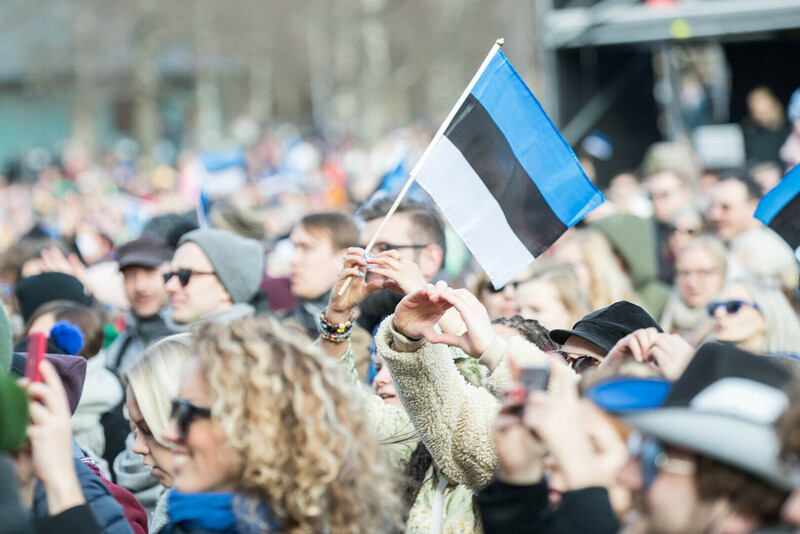 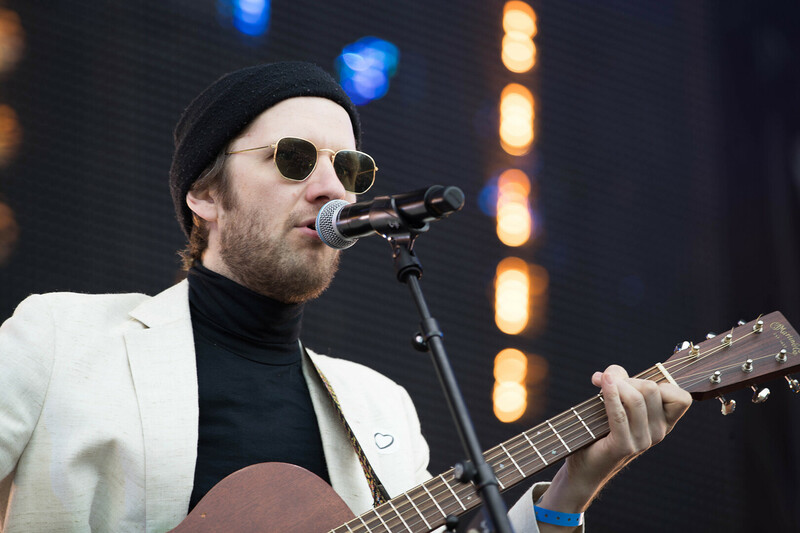 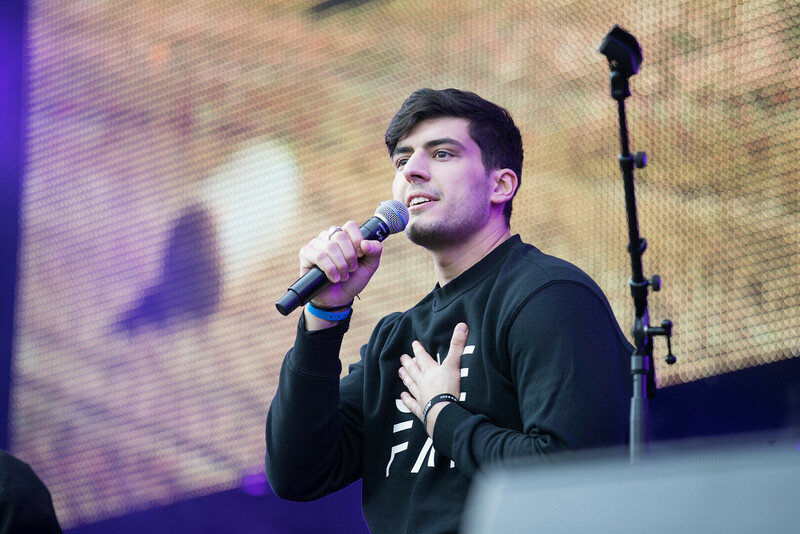 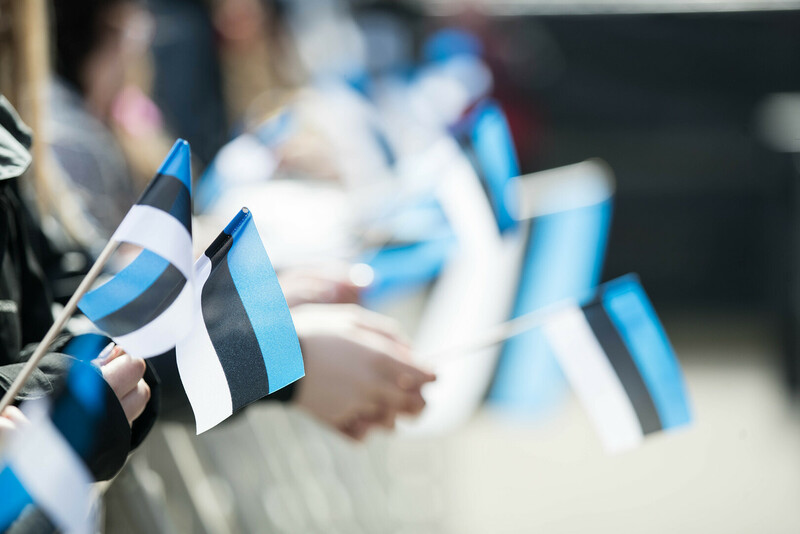 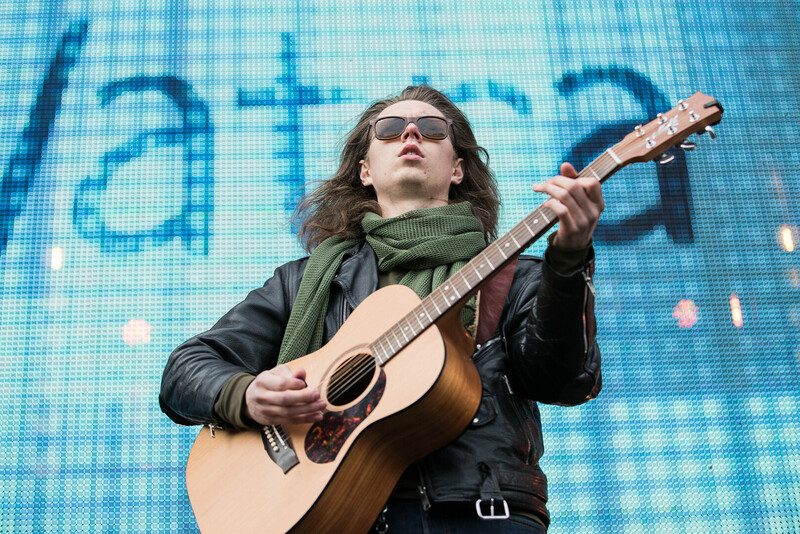 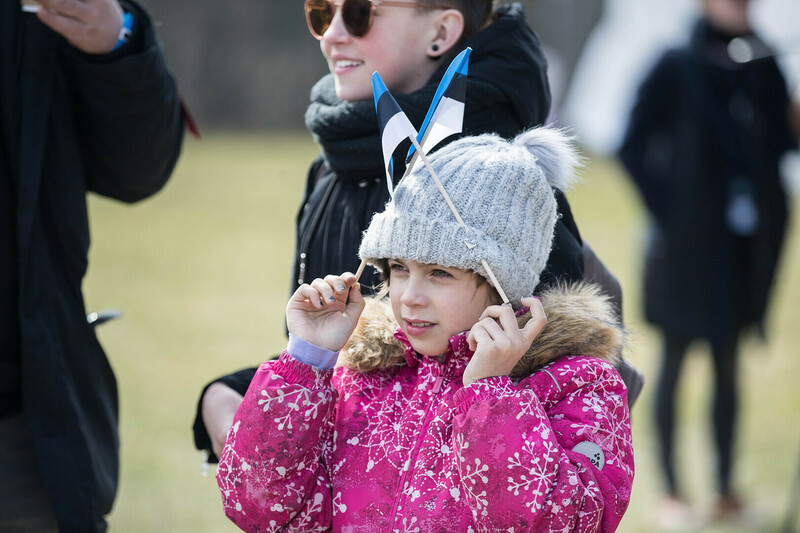 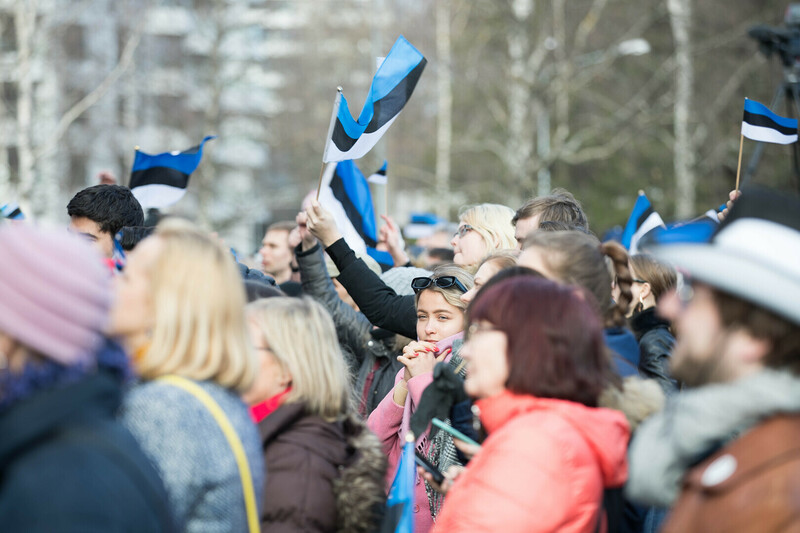 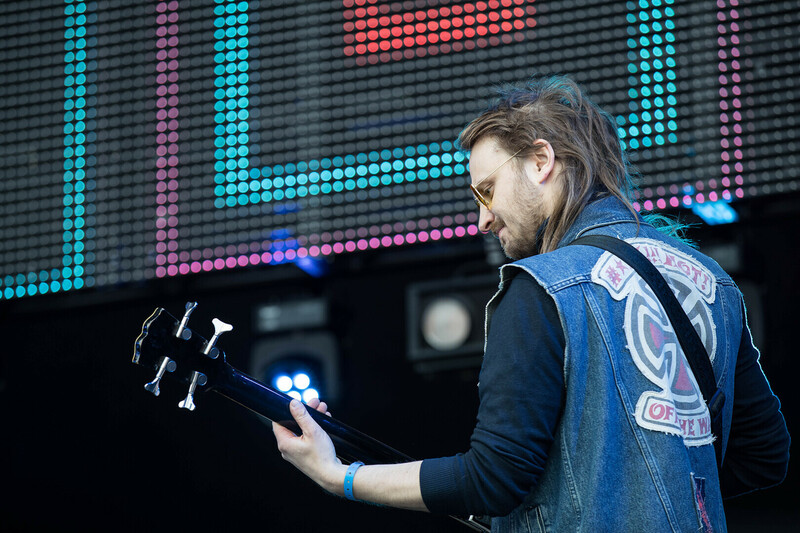 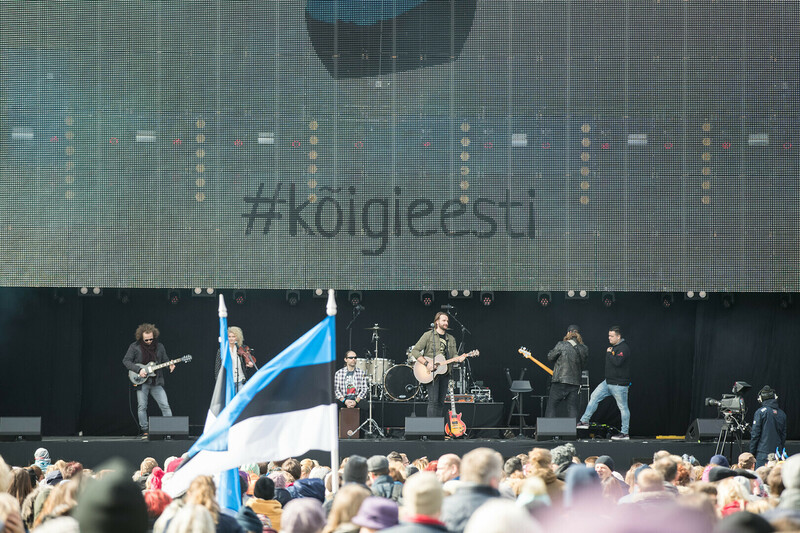 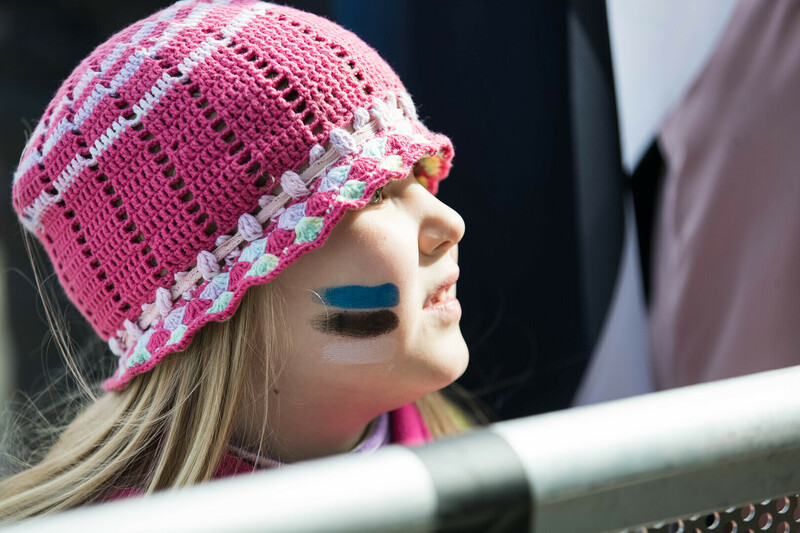 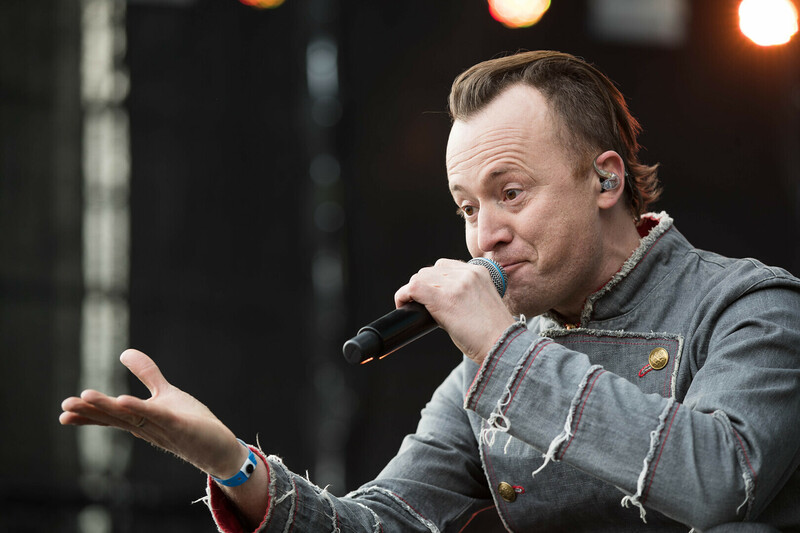 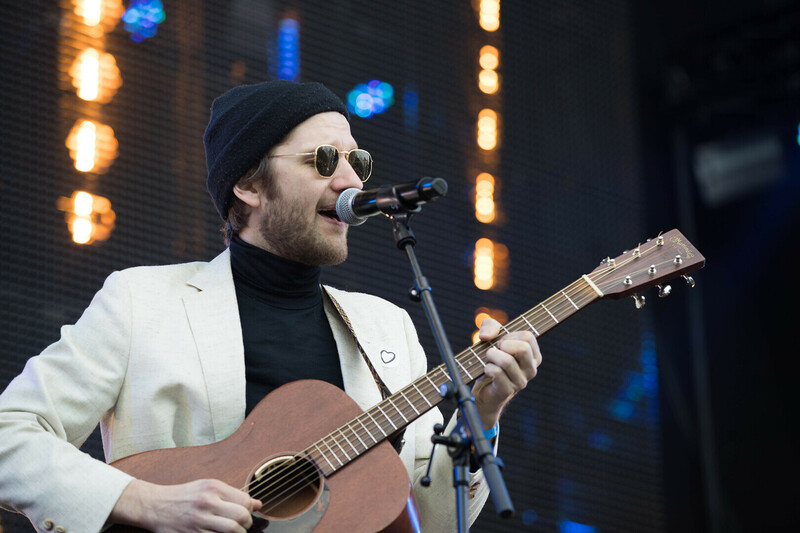 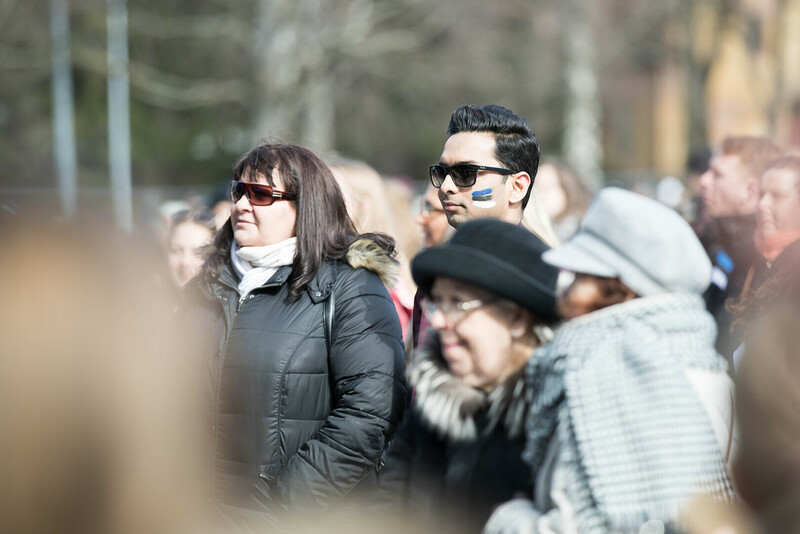 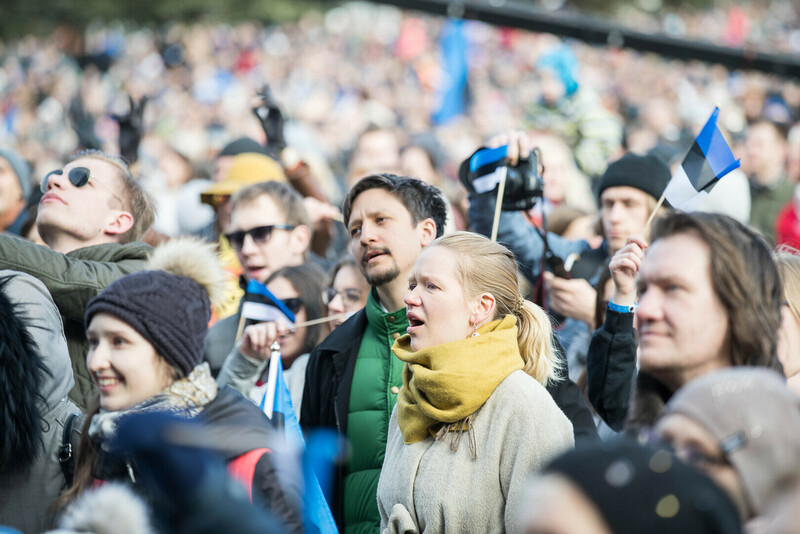 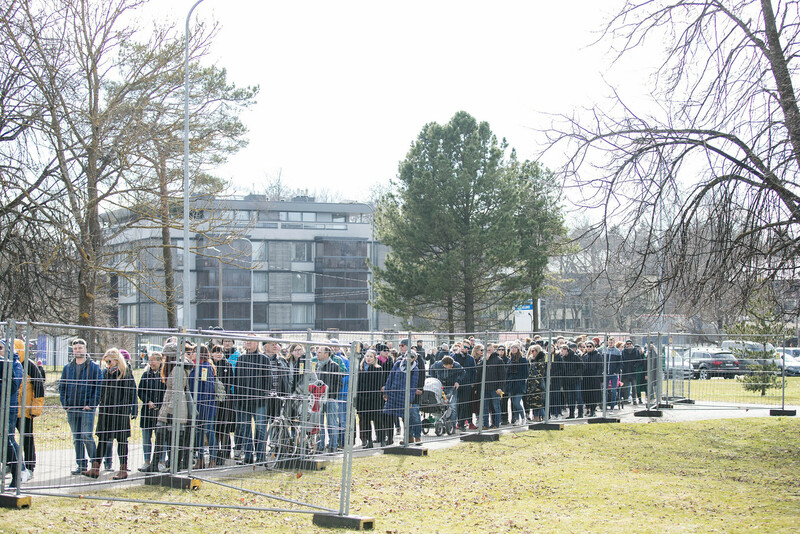 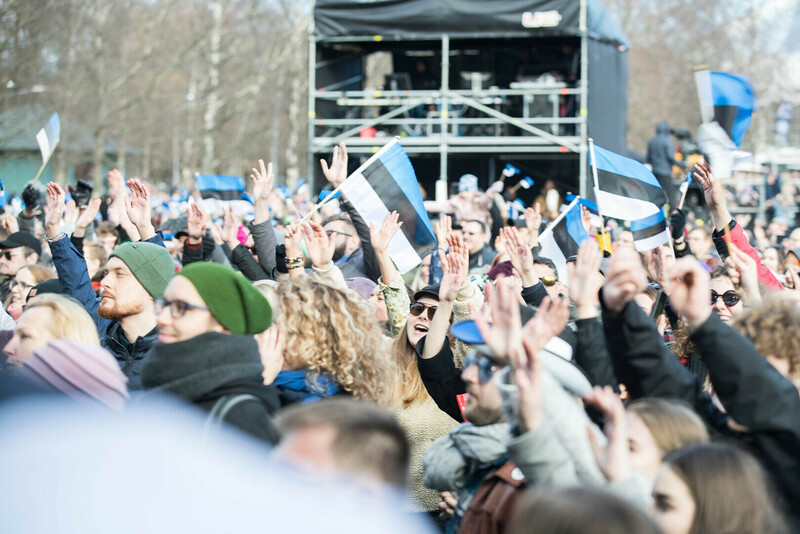 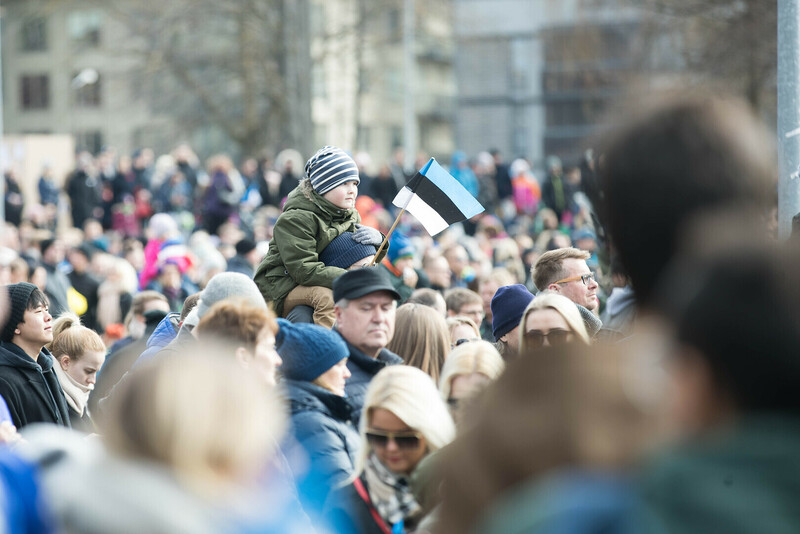 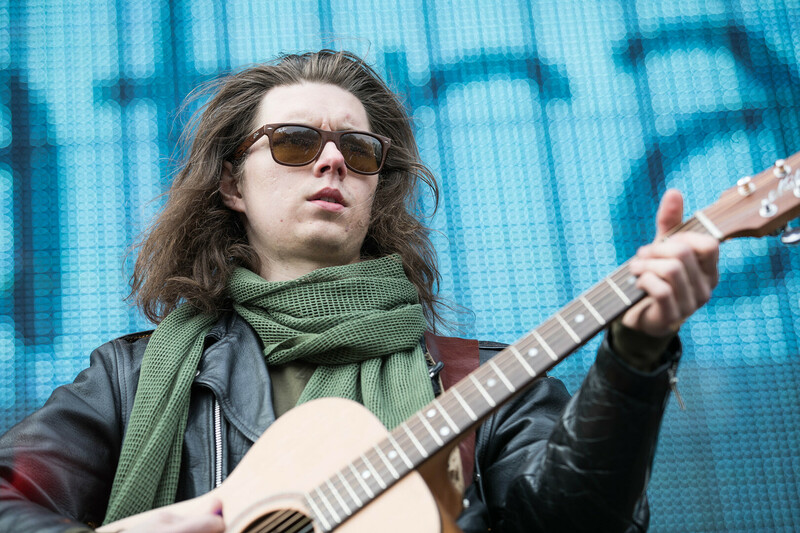 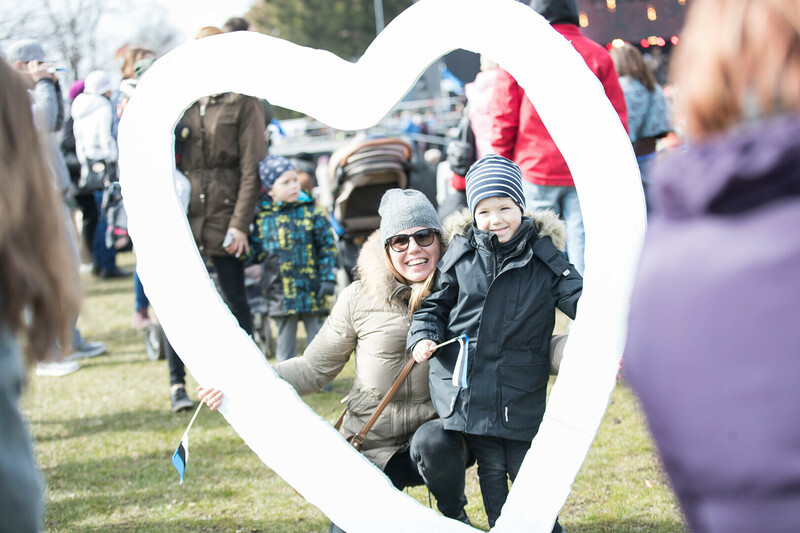 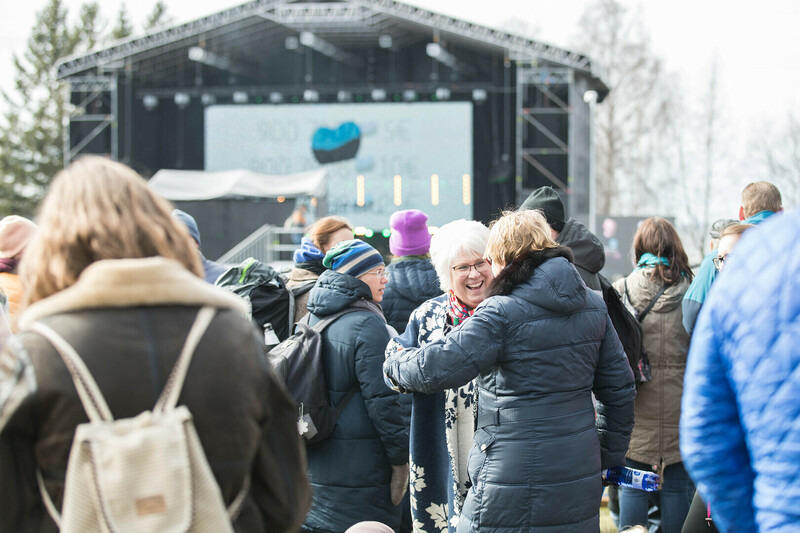 The Kõigi Eesti initiative, which got its start on social media encouraging a more tolerant Estonia shared by everyone, organised a concert at the Tallinn Song Festival Grounds on Sunday in support of its message, and more than 10,000 people turned up to support it as well. 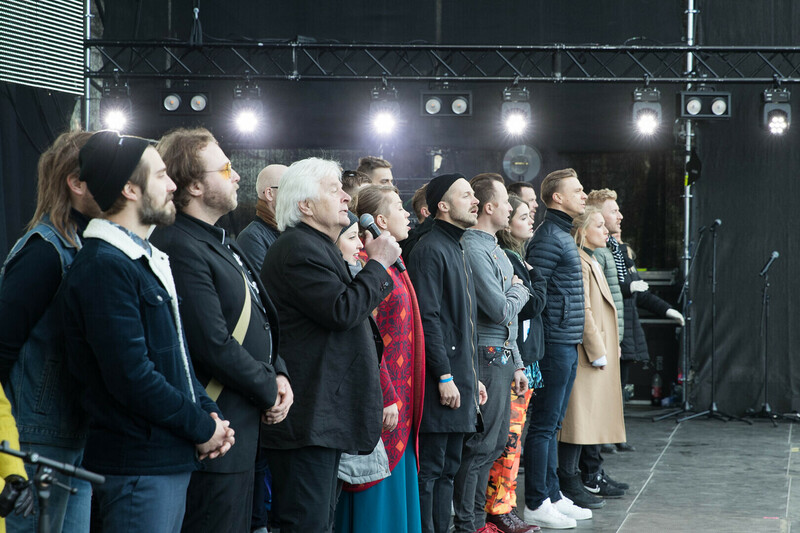 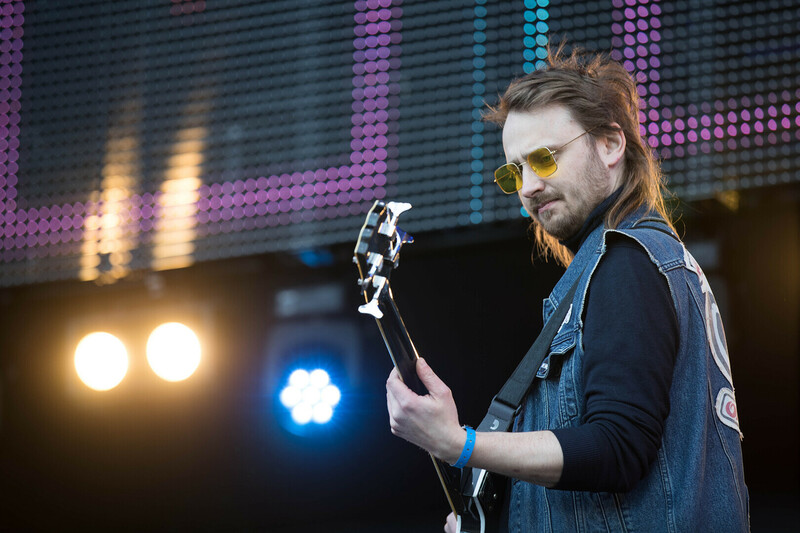 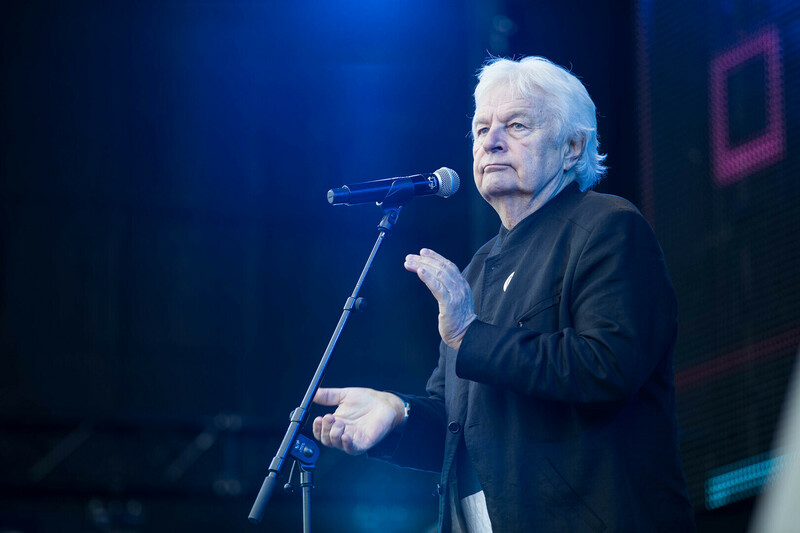 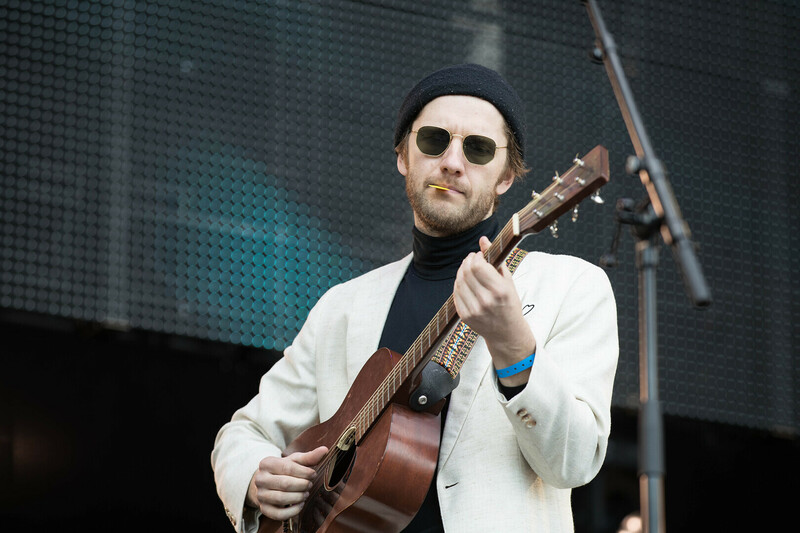 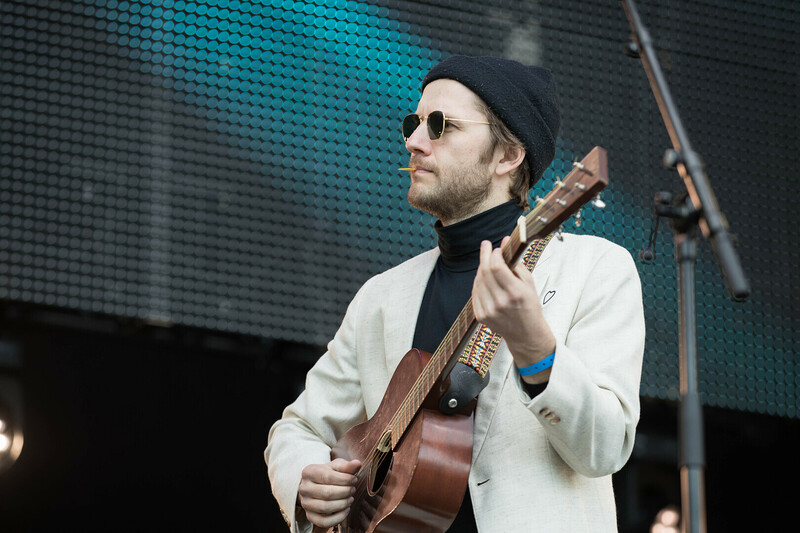 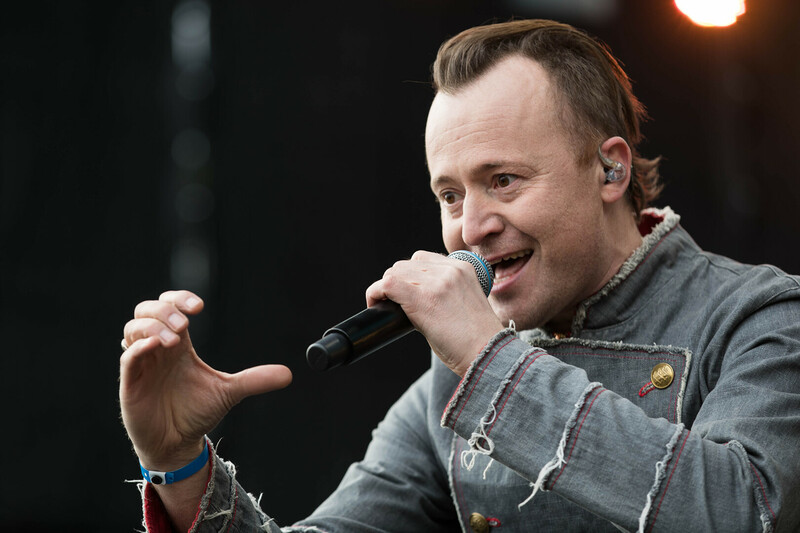 Among artists to perform at Sunday's concert were Ewert and the Two Dragons, Ivo and Robert Linna, Revals, Lenna, Svjatra Vatra, NOËP, Mari Kalkun, PX Band, Tanel Padar, Sünne Valtri Band, Stefan, and Idealnõje Ljudi, organisers wrote on social media. 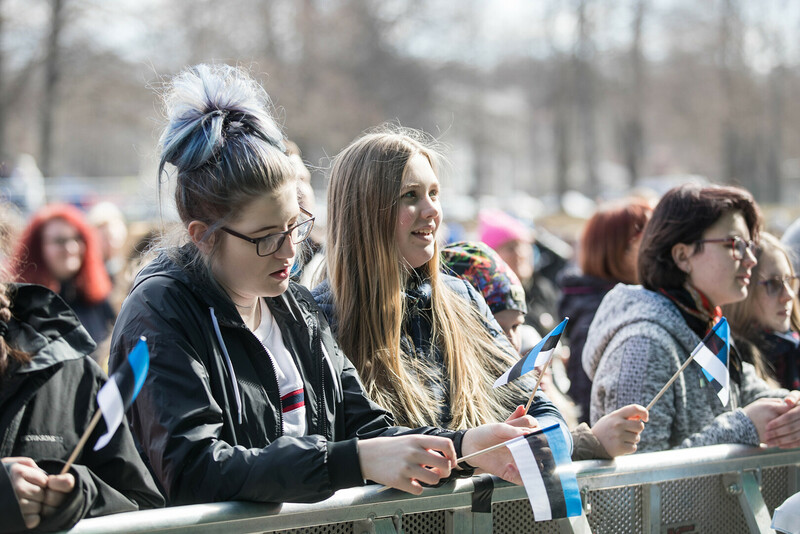 "Great changes in our history have taken place when we have come together and acted in unity," leaders of the initiative said regarding the concert. 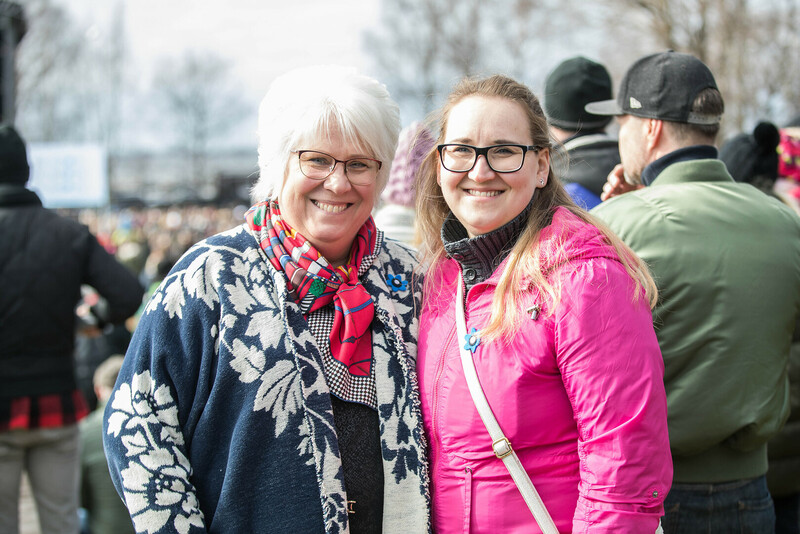 "There are enough of us to change something, and few enough of us to come together on one field and agree on how to move forward." 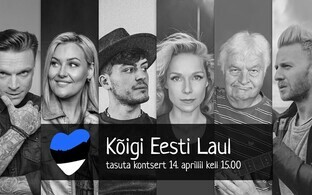 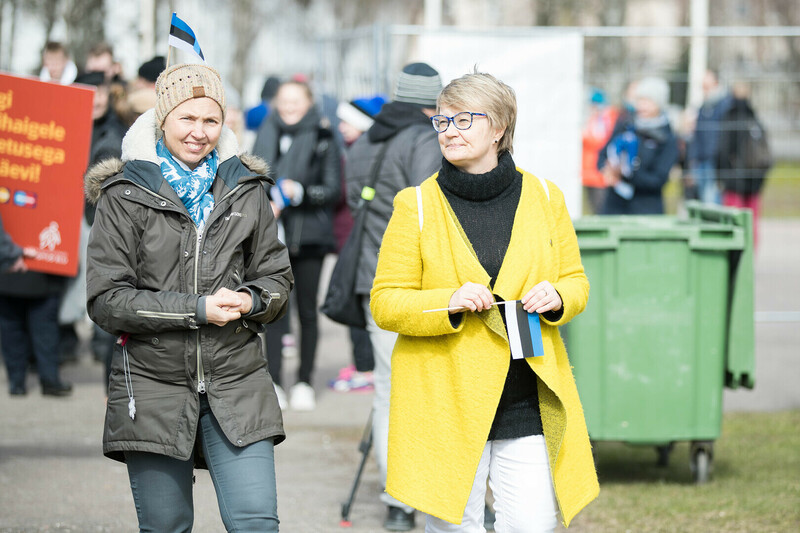 The Kõigi Eesti initiative dates back to mid-March, and behind it are several cultural and public figures as well as entrepreneurs. 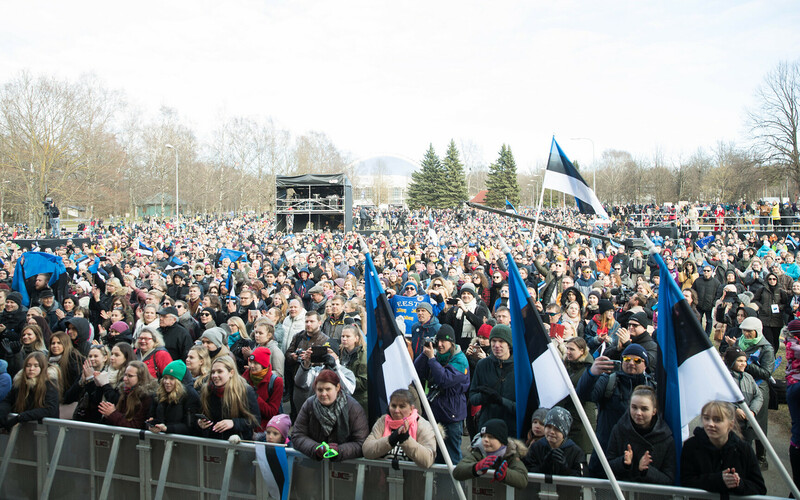 Over 1,000 people belong to the movement's organisers' group, and the initiative's page has 27,000 followers on Facebook, more than 15,000 of whom joined within its first day. 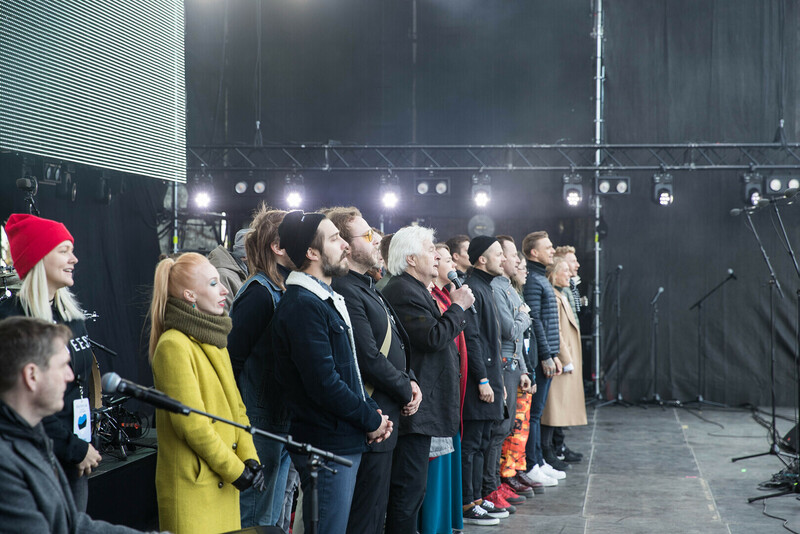 Organisers of and performers at Sunday's big event were not paid for their work, nor did attendees have to pay any admission. 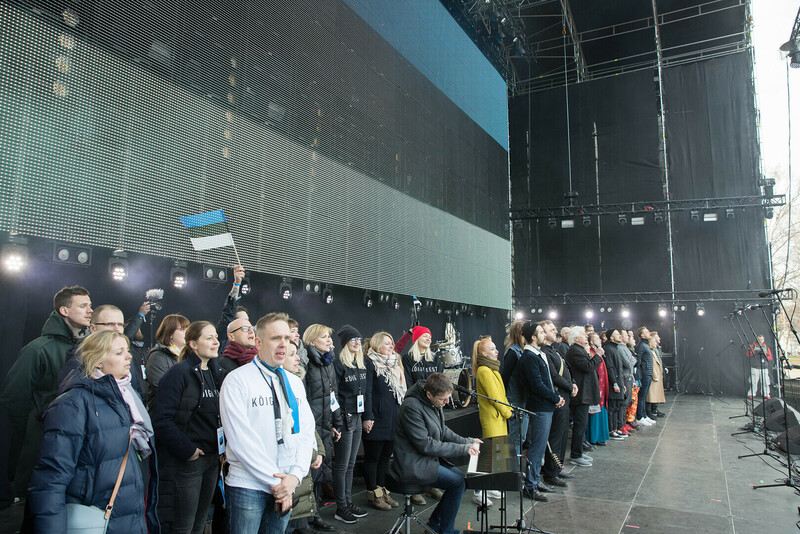 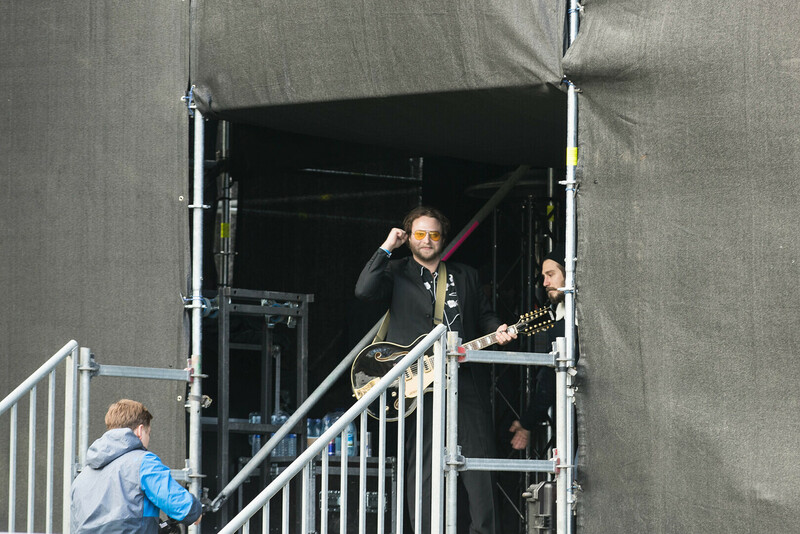 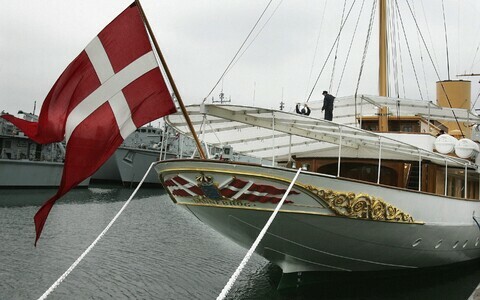 The concert's €92,000 budget consisted of collected donations, reported ETV news broadcast Aktuaalne kaamera. 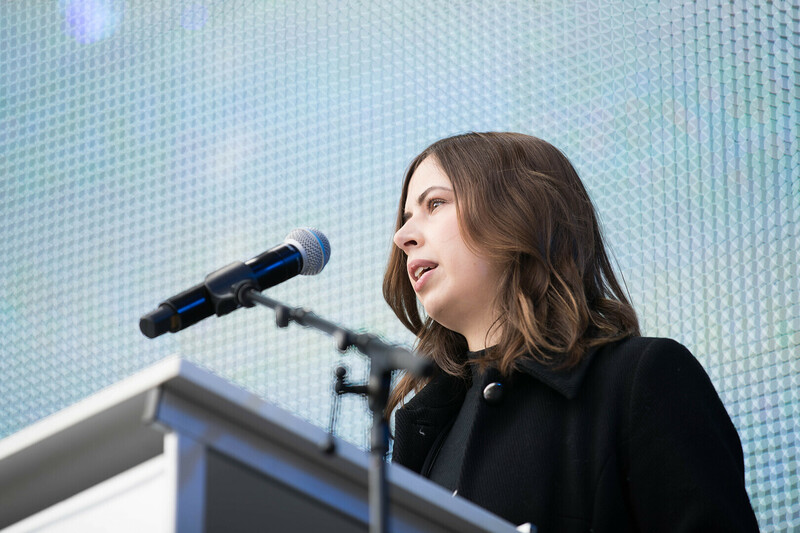 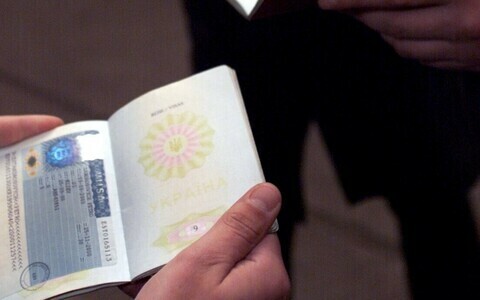 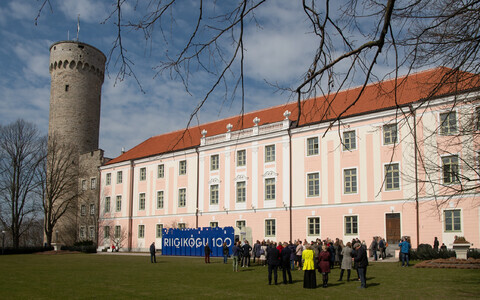 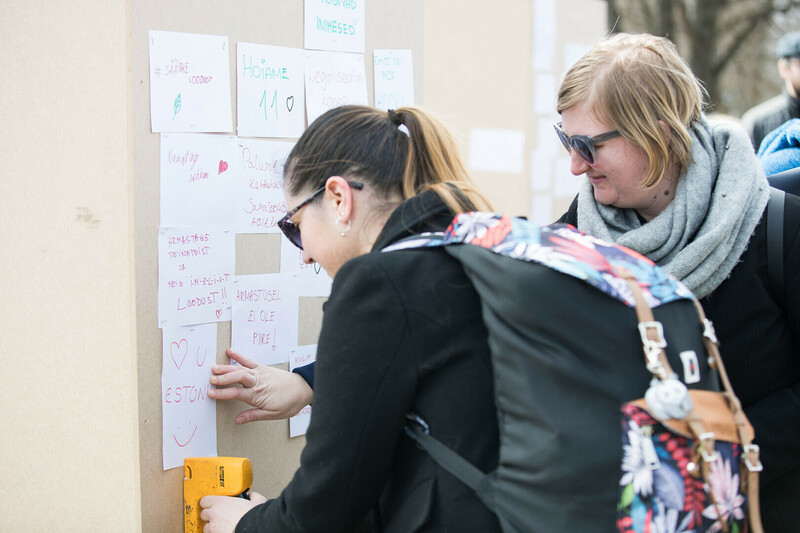 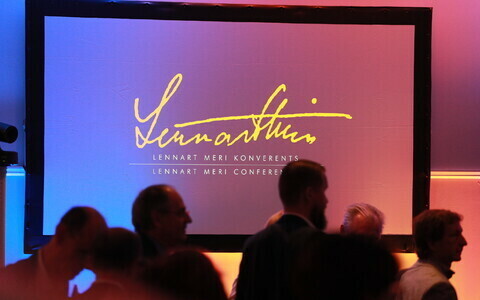 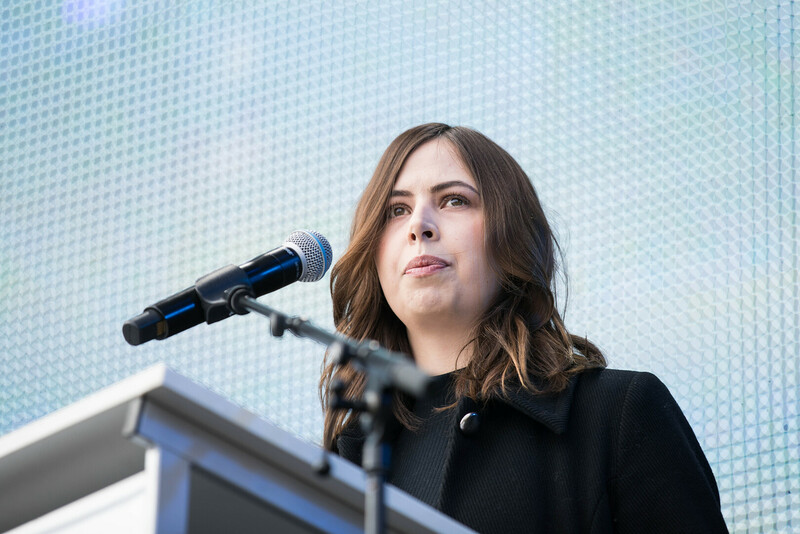 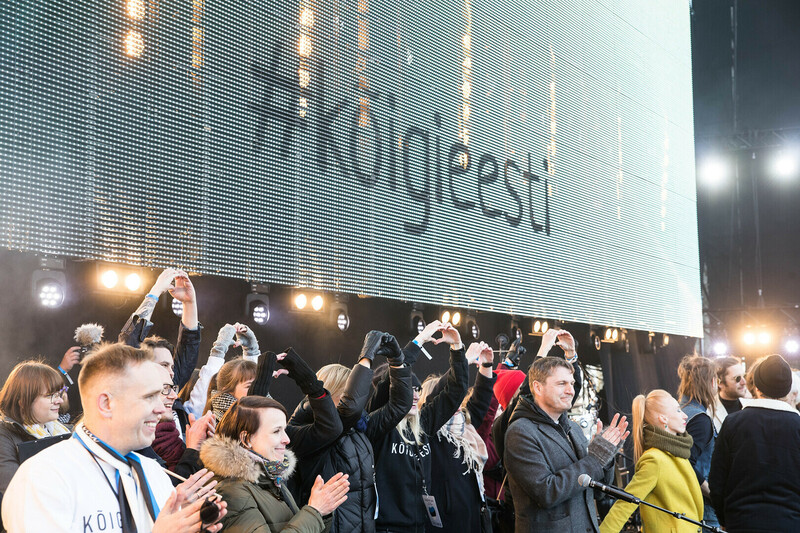 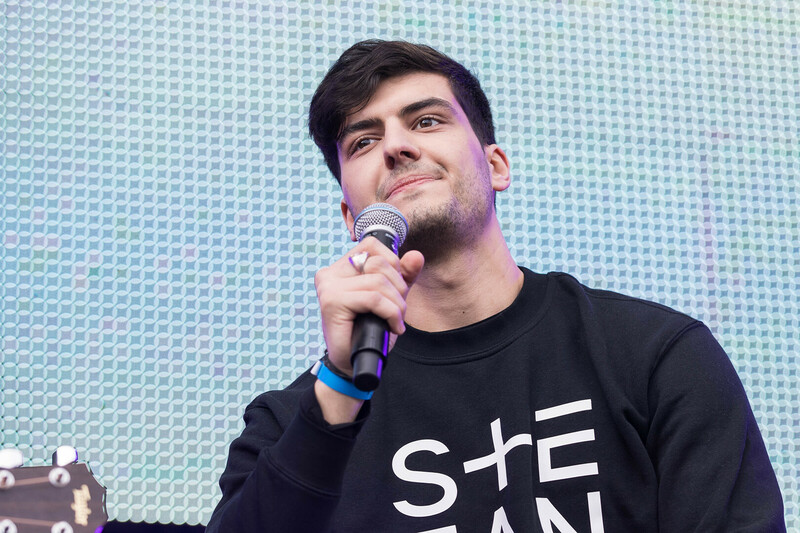 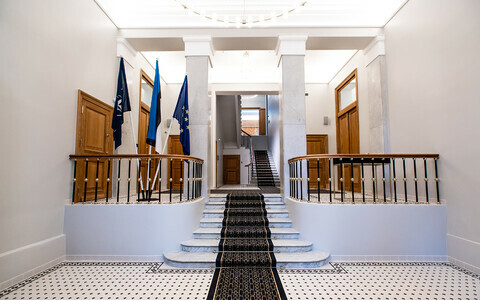 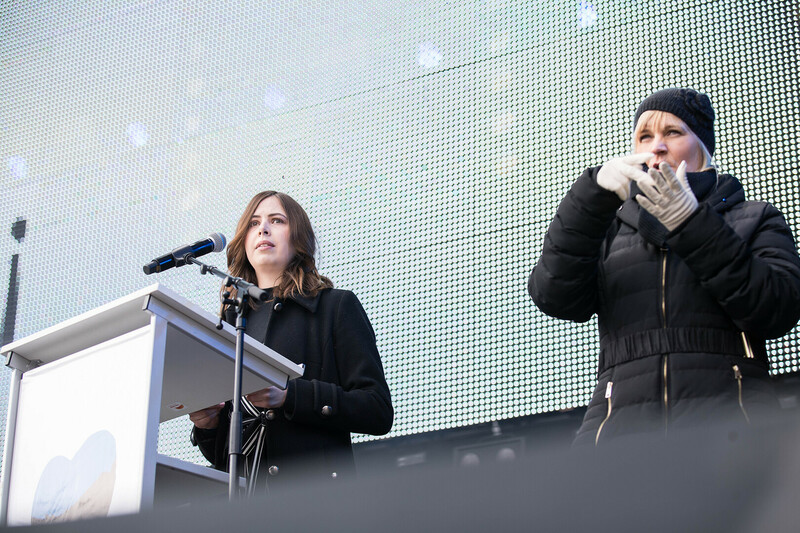 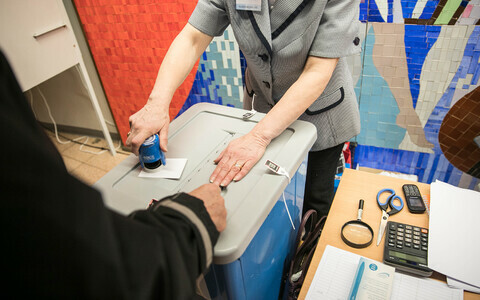 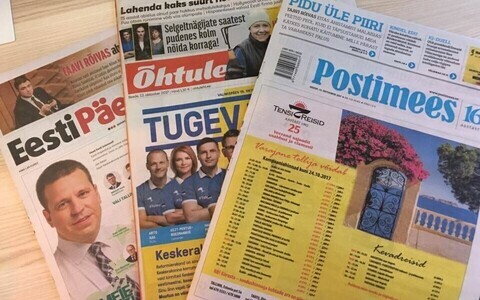 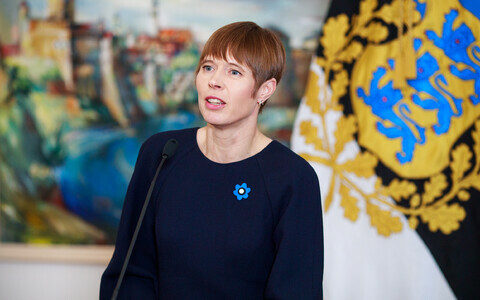 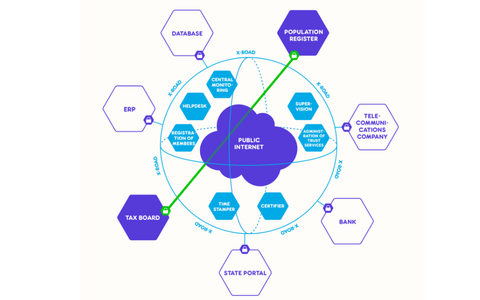 According to organisers, the establishment of the initiative's online presence was step one, but Kõigi Eesti Laul was the next one, with which the initiative stepped from the social media sphere into the physical world. 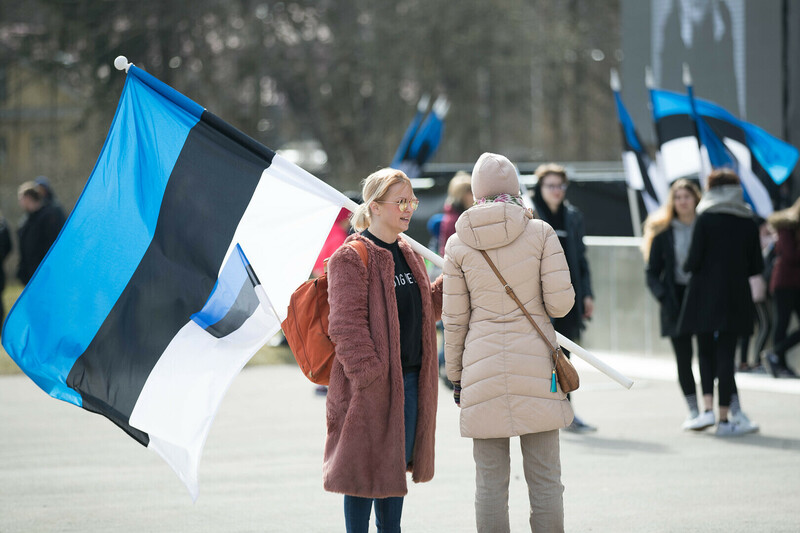 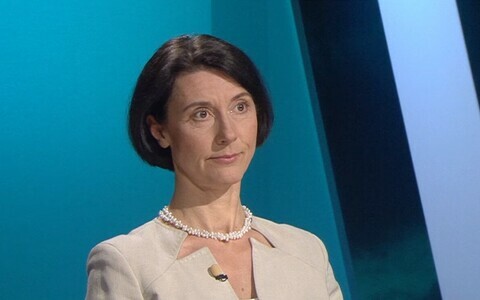 "We want to say that it is important that all of those freedoms and values that have been very well defended during the 28 years in which we have been independent again — that they remain as they are and that they are the foundations of the state," explained Kõigi Eesti representative Silver Tambur. 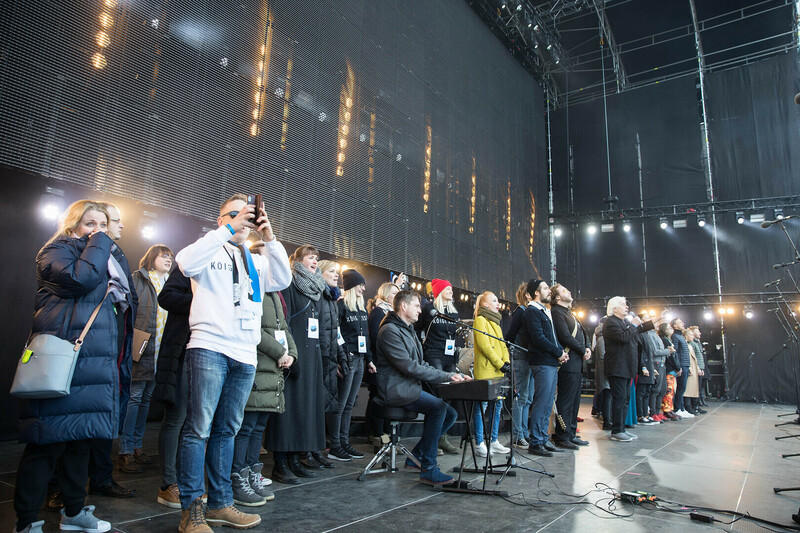 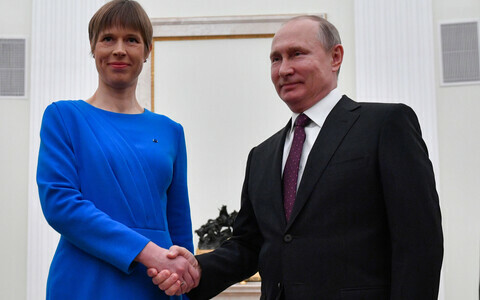 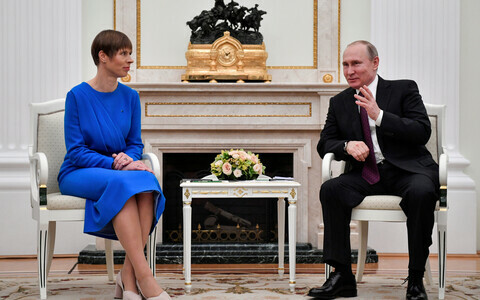 Among those to attend Sunday's concert were also Estonian politicians, particularly from the Social Democratic Party (SDE) and the Reform Party. 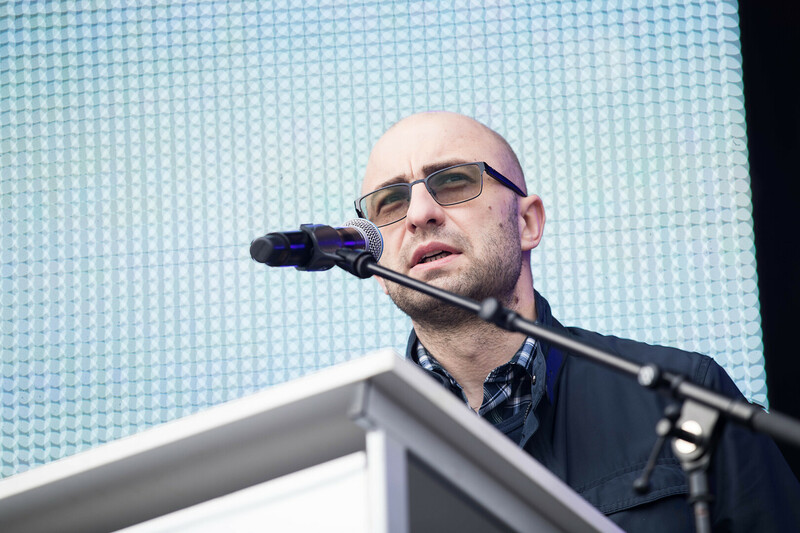 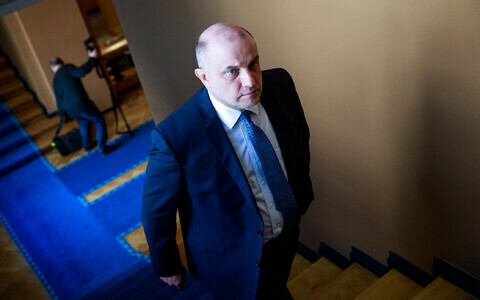 "The decisions that the future government is going to start making cannot be made at the expense of these freedoms," said SDE chairman Jevgeni Ossinovski. 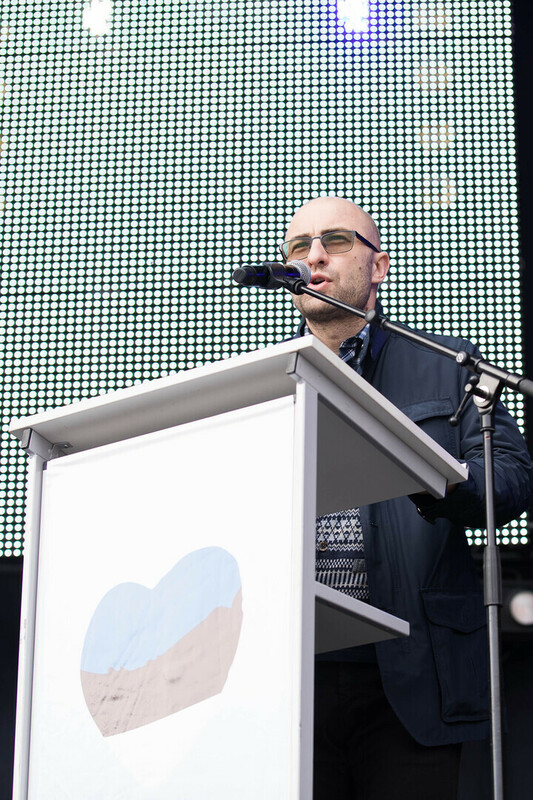 "I believe that this is an important message that is being sent together today." 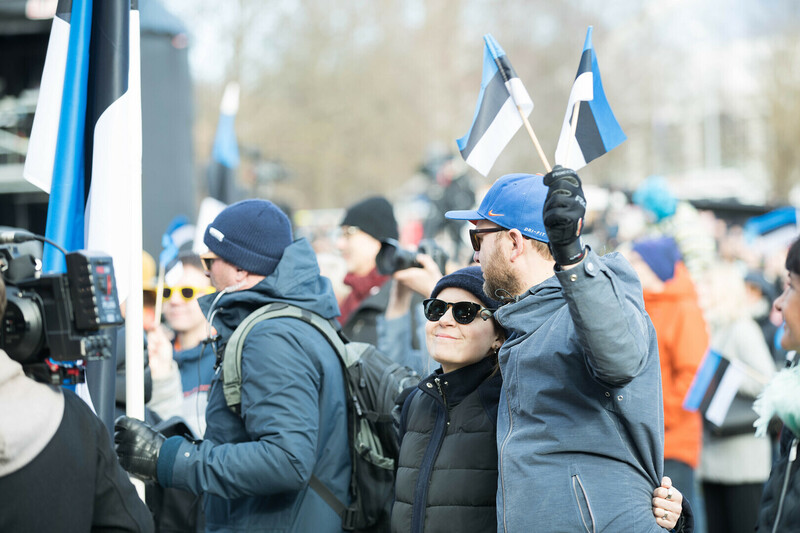 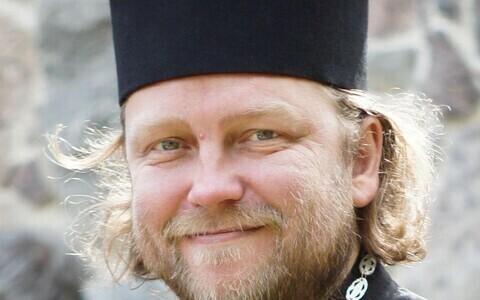 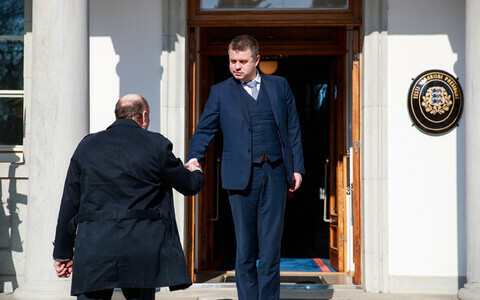 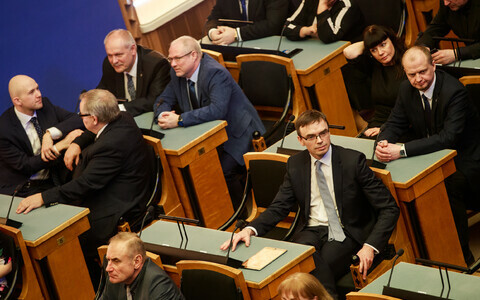 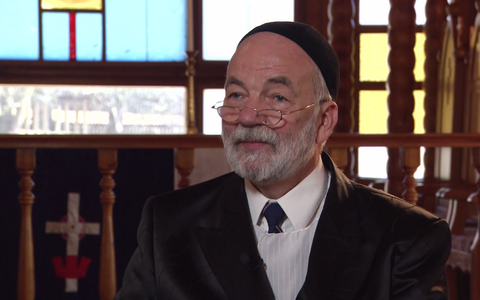 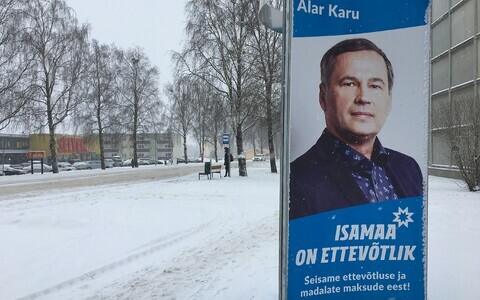 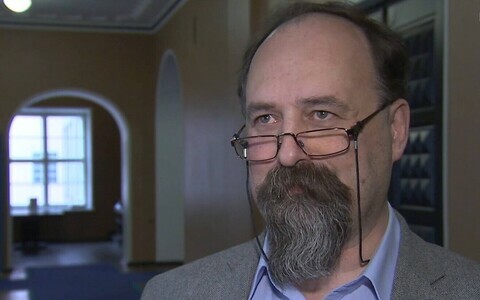 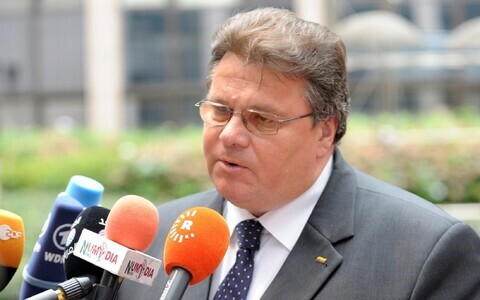 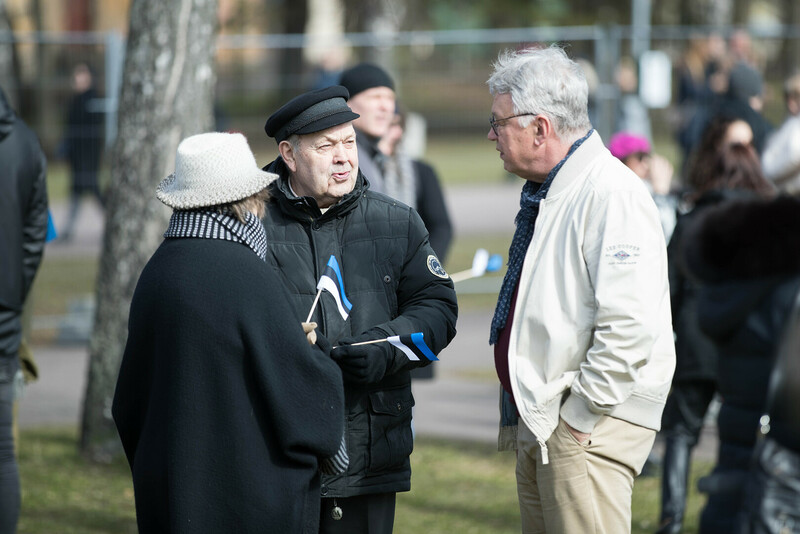 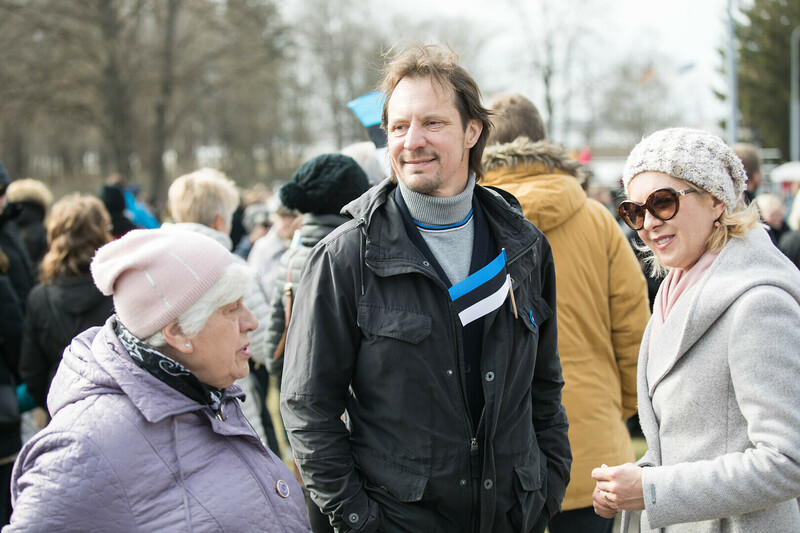 The Kõigi Eesti movement is not connected to a single political party, Mr Tambur confirmed, adding that the movement itself will not turn into a new political party either. 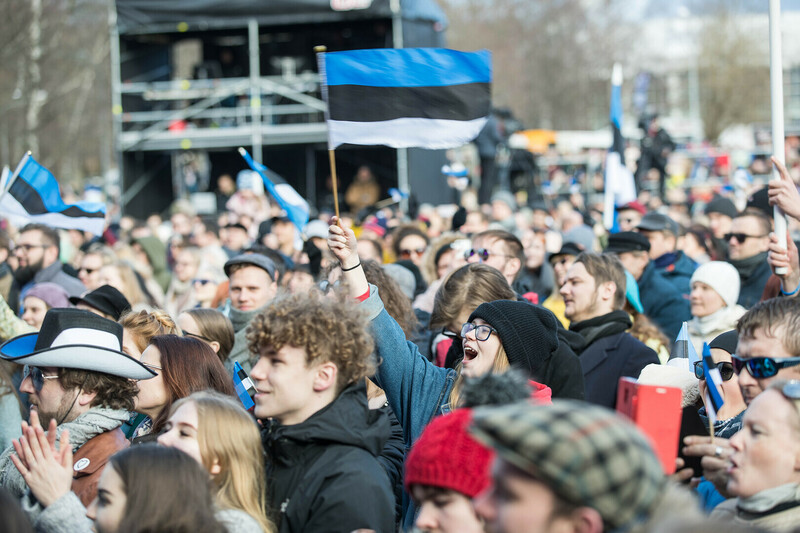 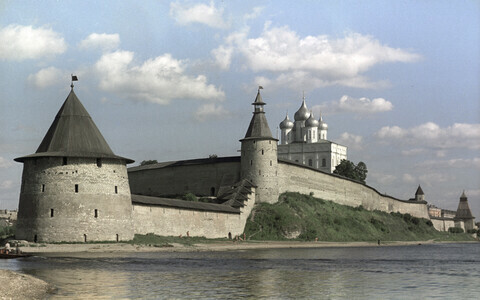 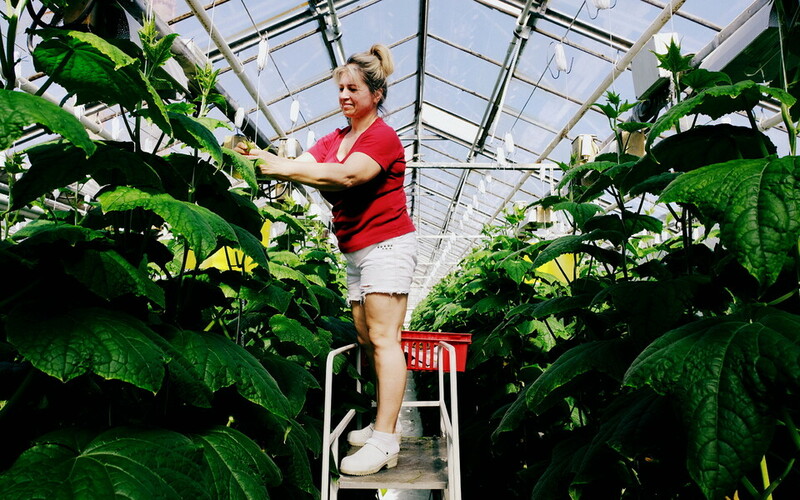 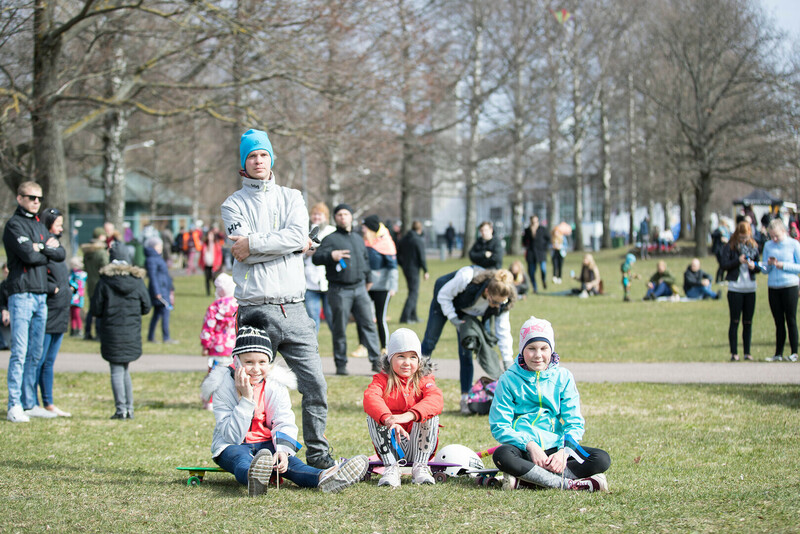 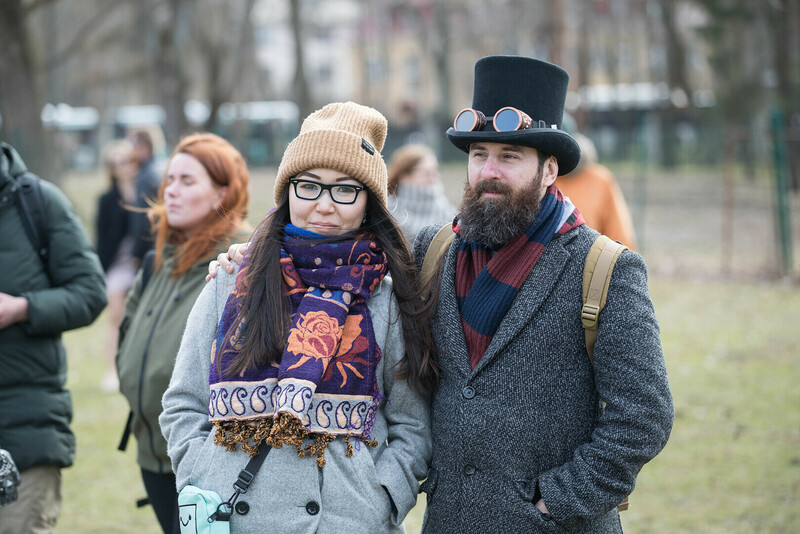 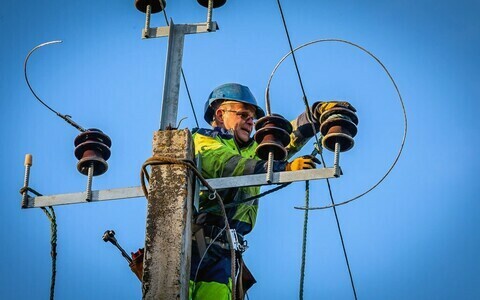 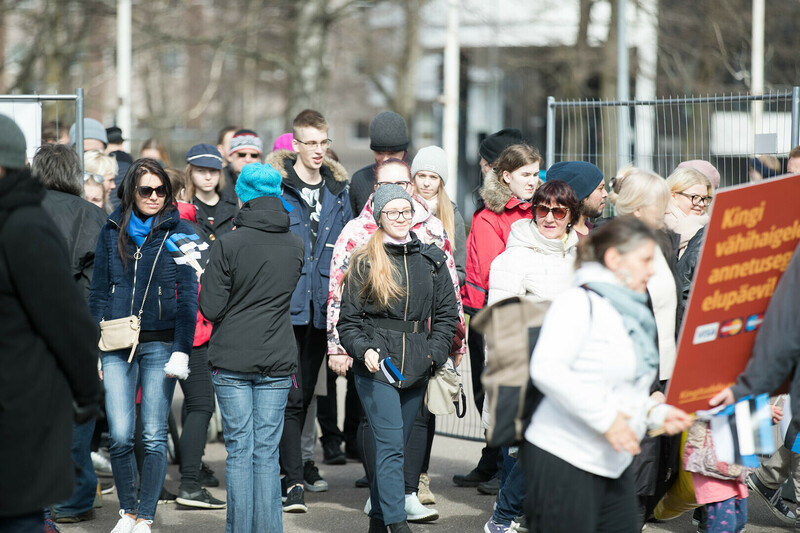 "This is a really good illustration of where Estonia has ended up that we have people who come together and do something like this out of their own free time," he noted. 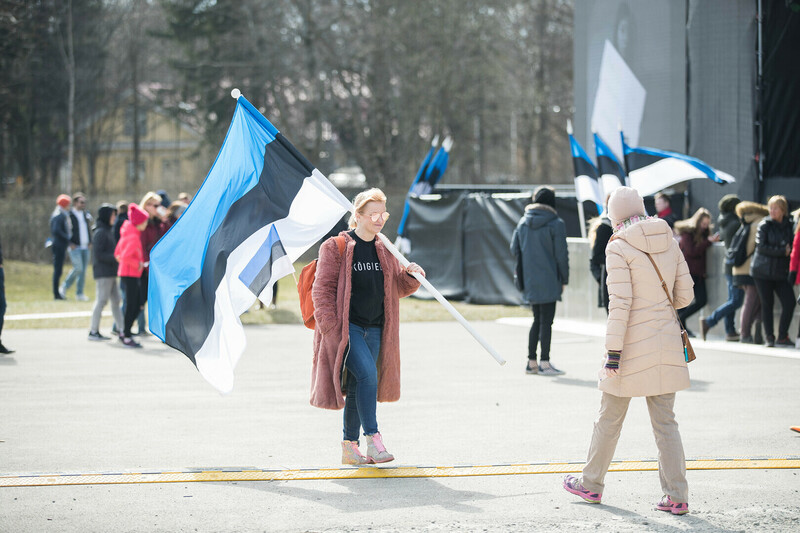 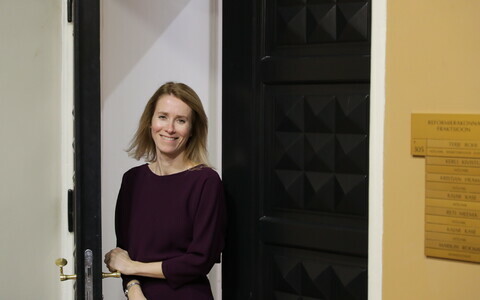 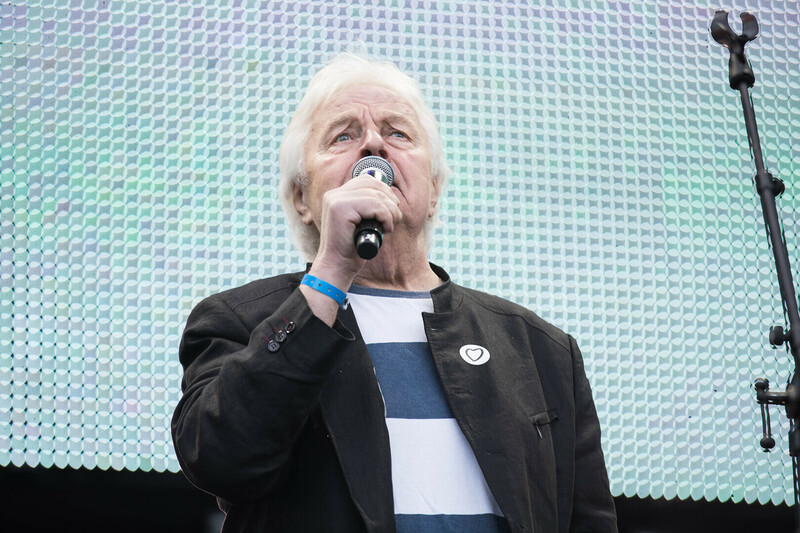 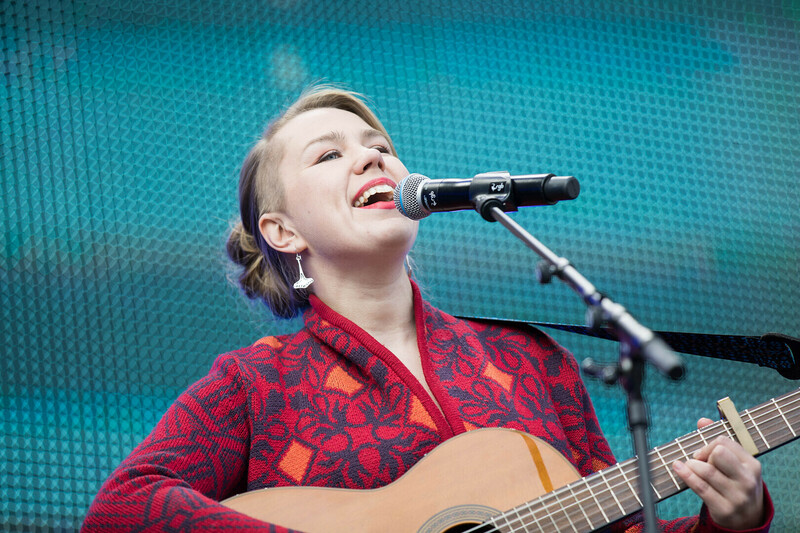 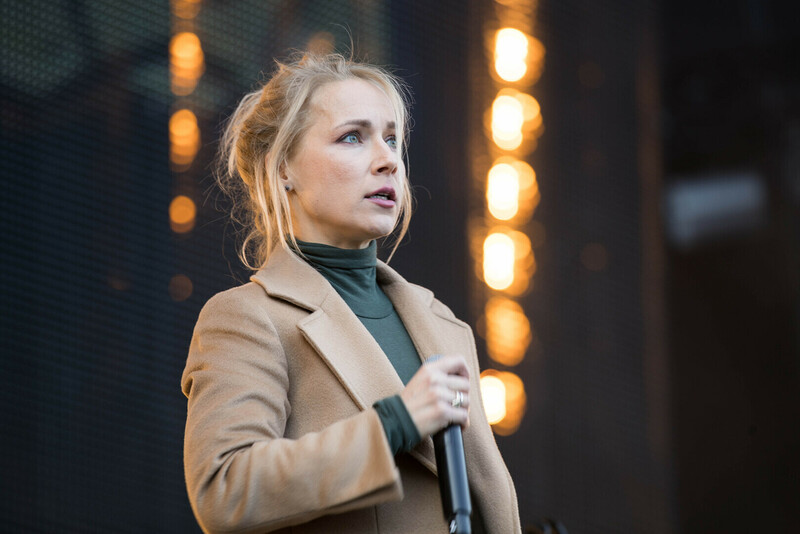 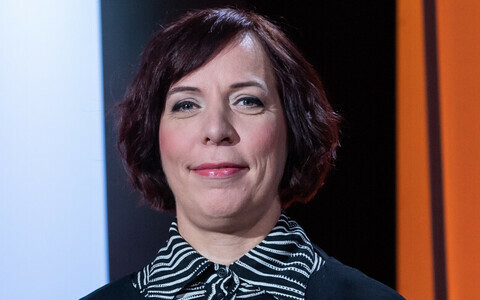 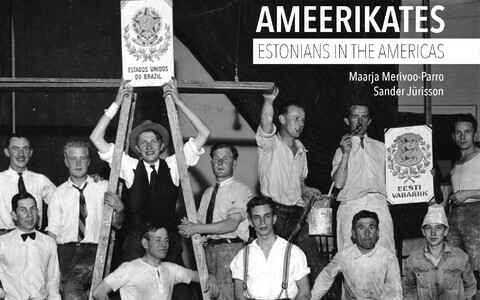 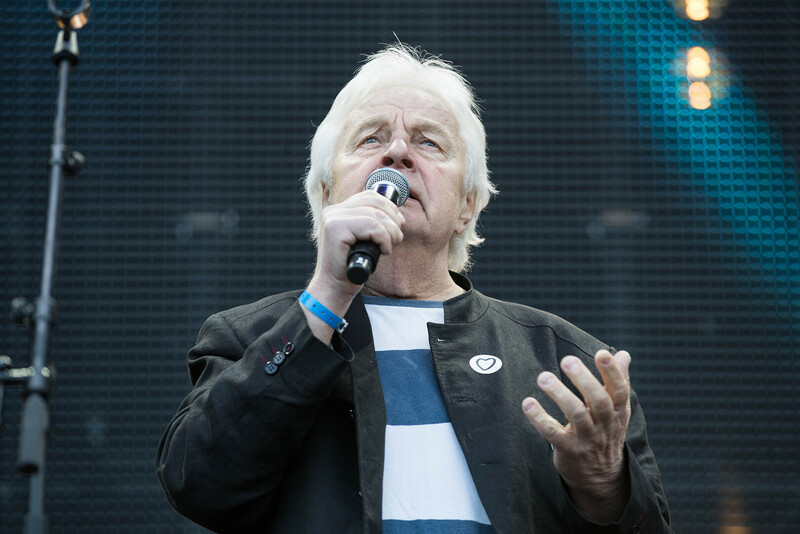 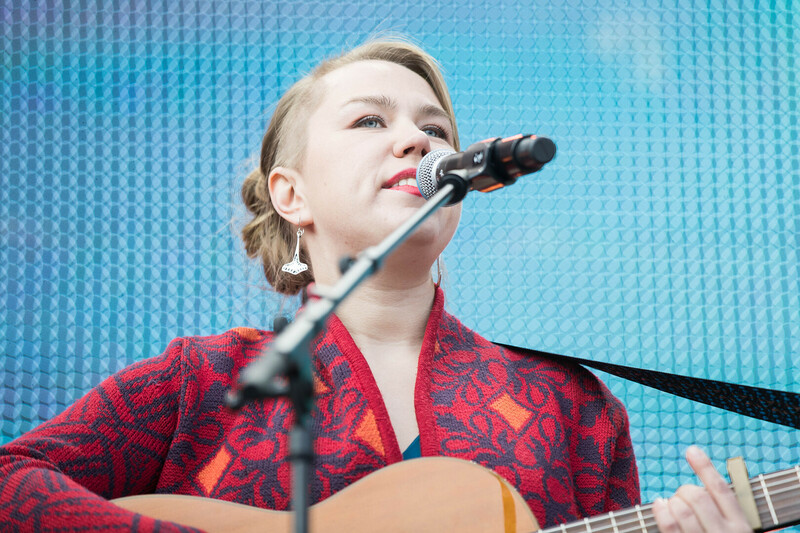 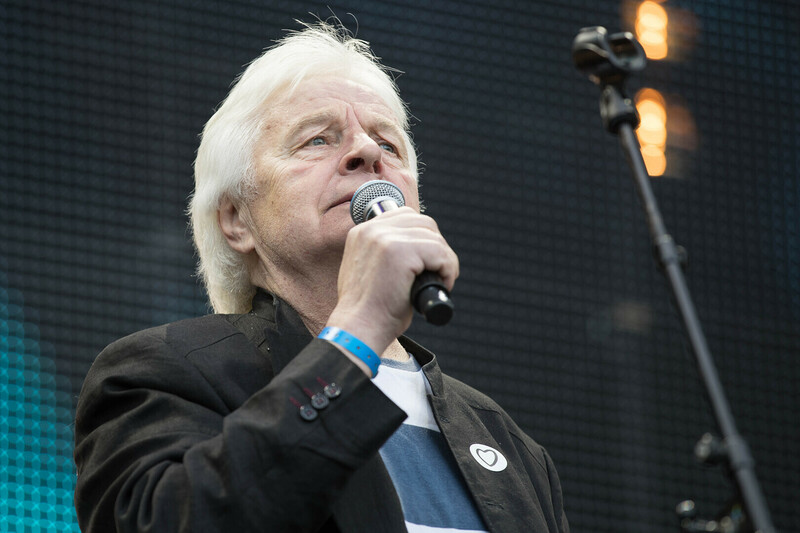 There's no such thing as too much singing in Estonia, said Mariita Mattiisen, daughter of the late Alo Mattiisen, the composer and musician behind several defining protest songs of Estonia's Singing Revolution. 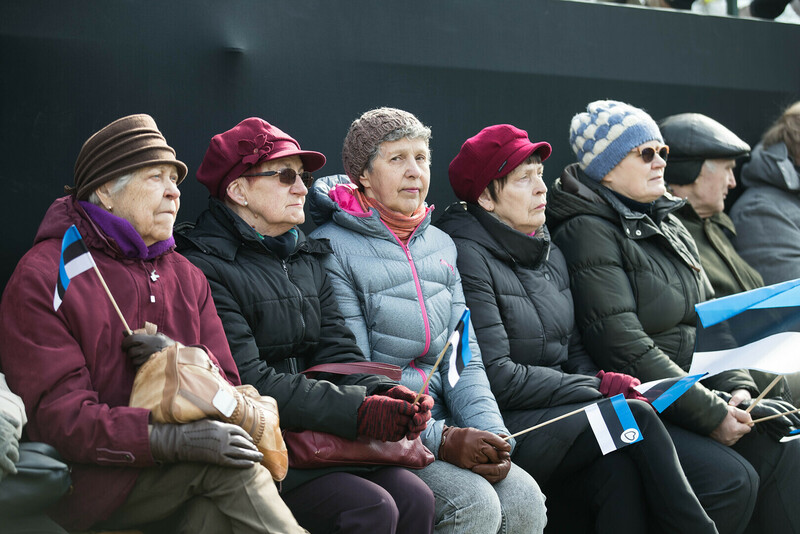 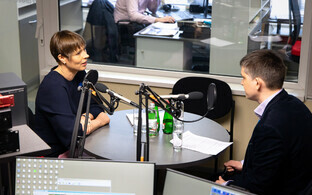 "I came to listen to Estonia's stories," she said. 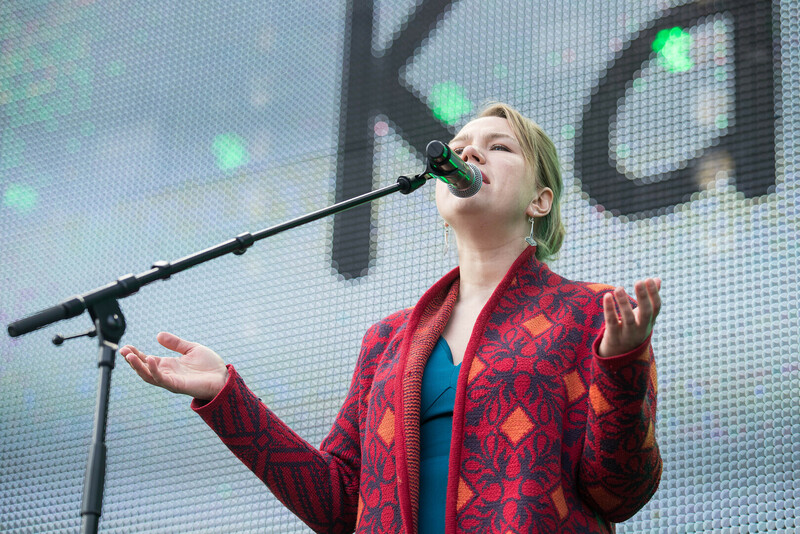 "I want to see whether we will have to sing our way to freedom again or whether this will suffice."